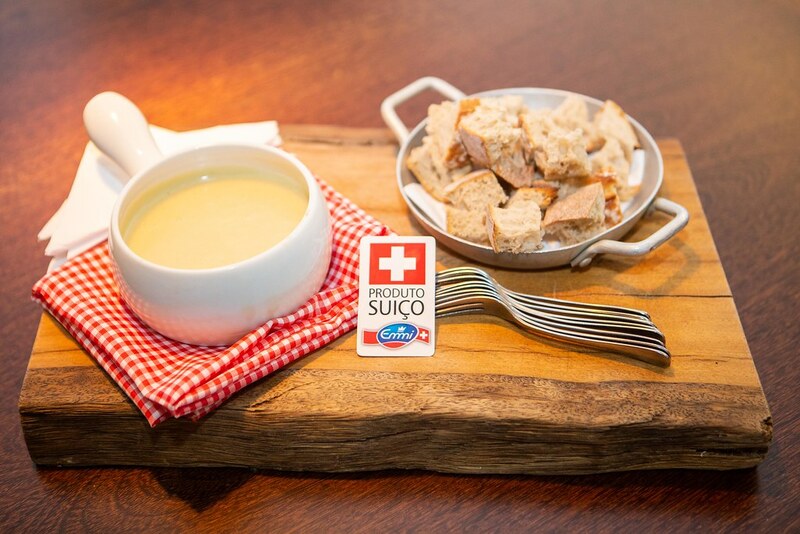 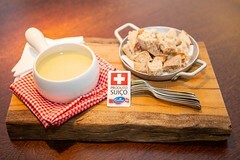 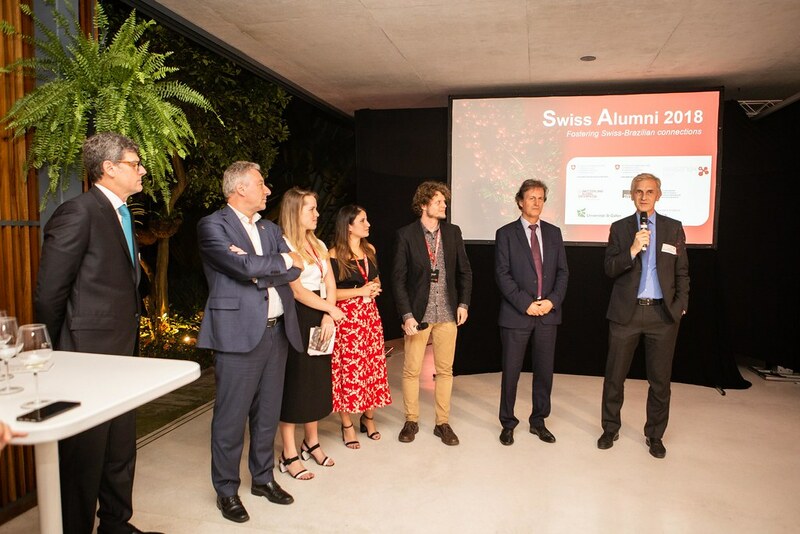 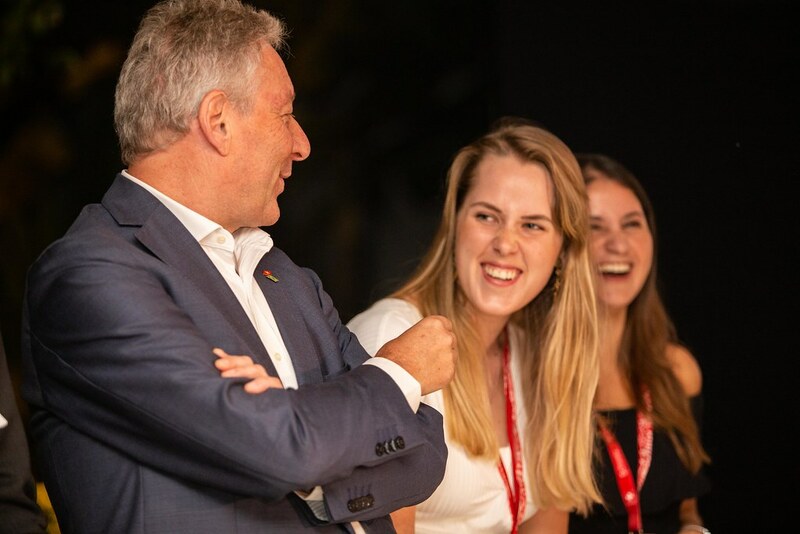 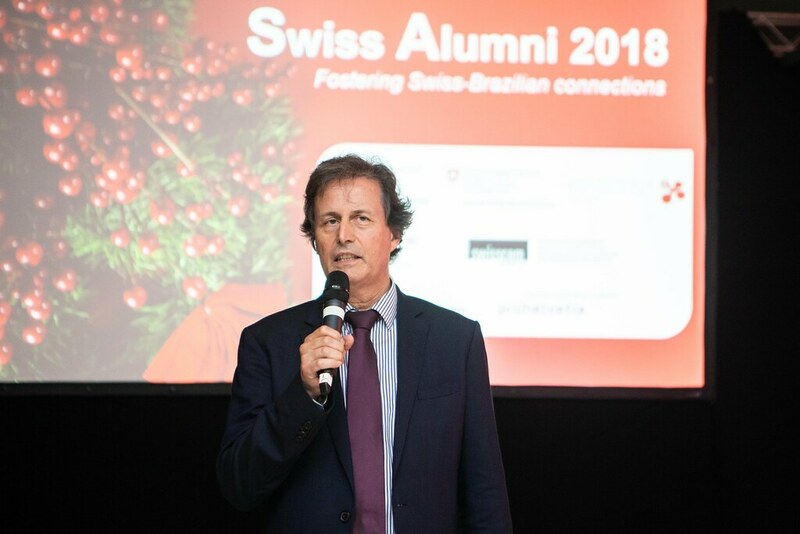 Swiss Alumni celebrates Swiss-Brazilian connections by gathering alumni of Swiss higher education institutions living in Brazil. 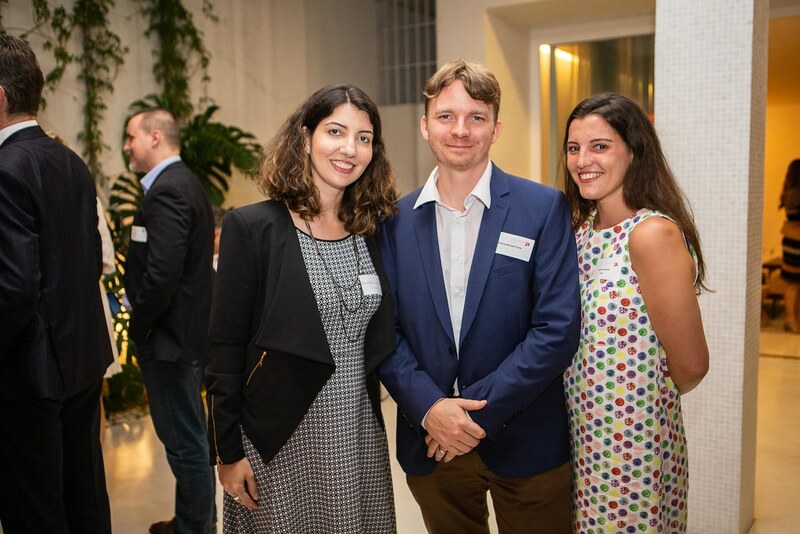 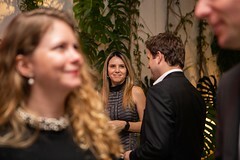 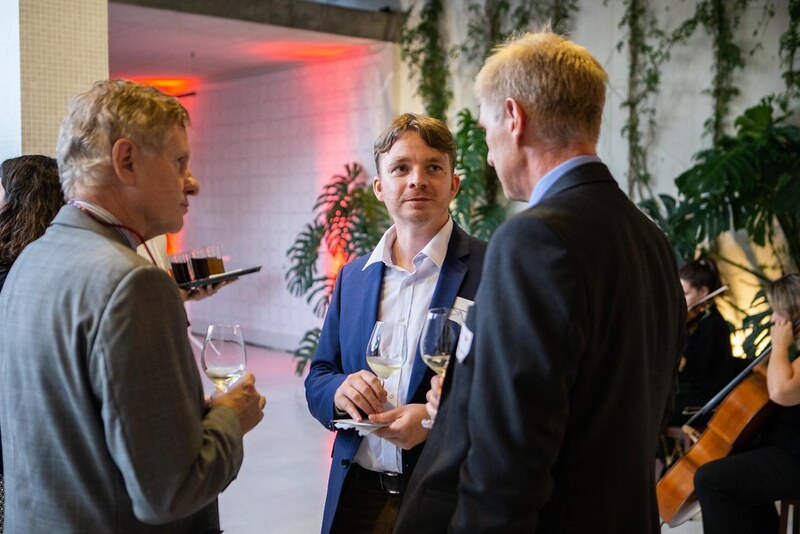 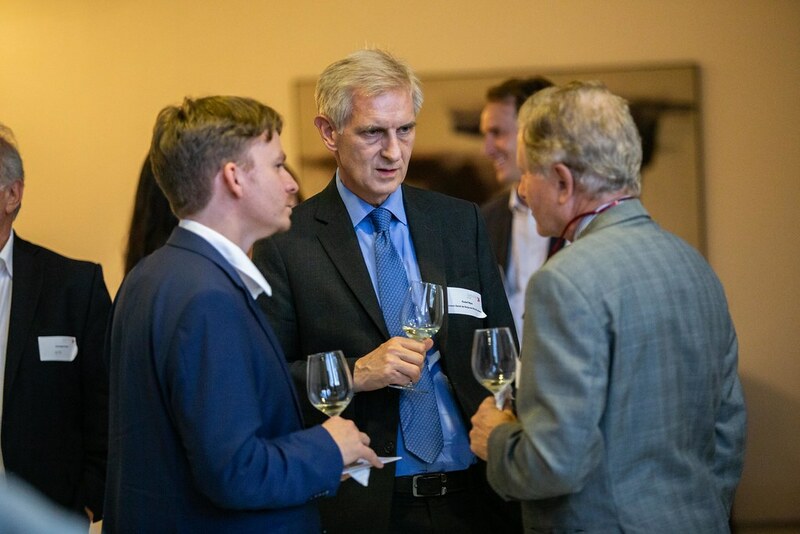 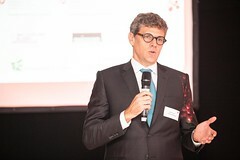 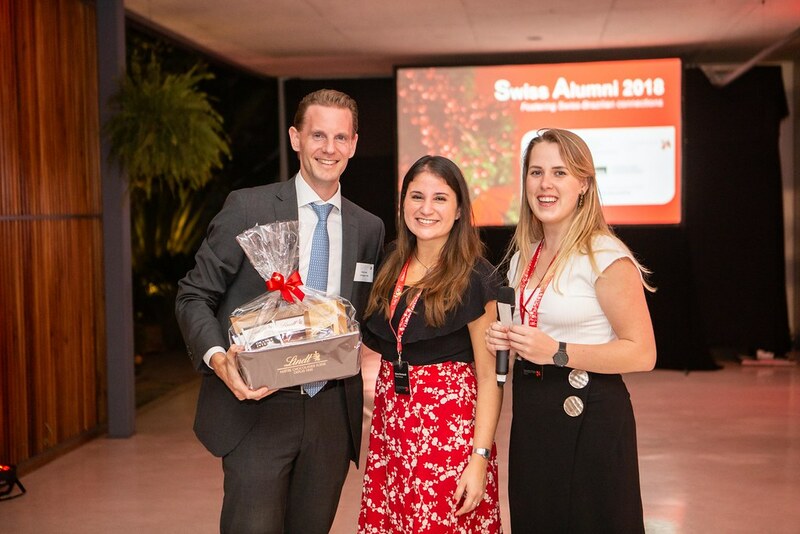 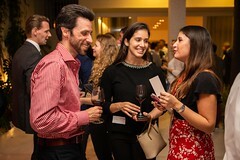 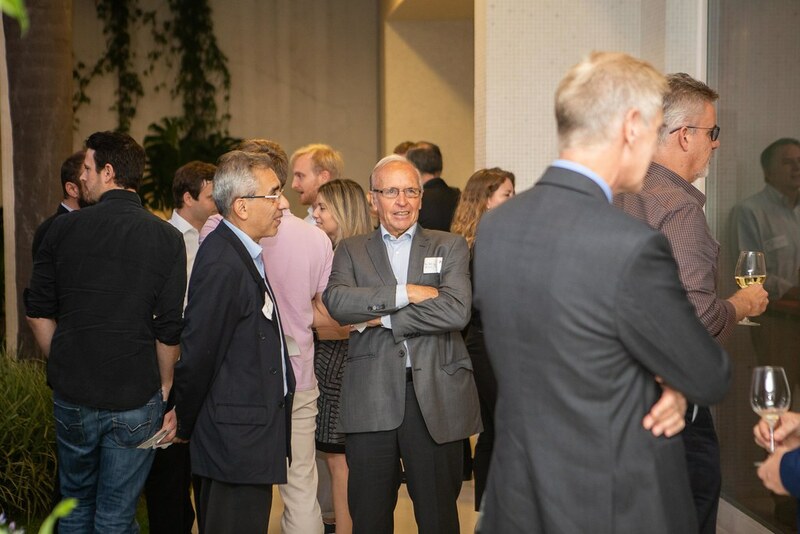 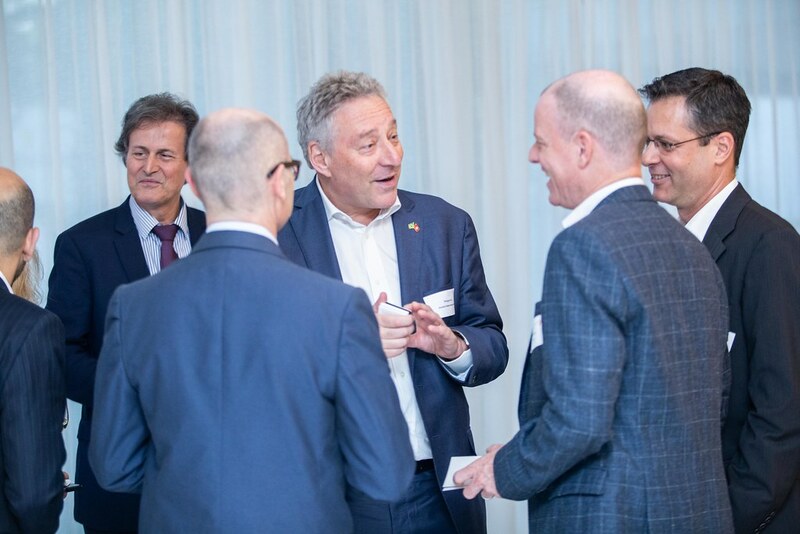 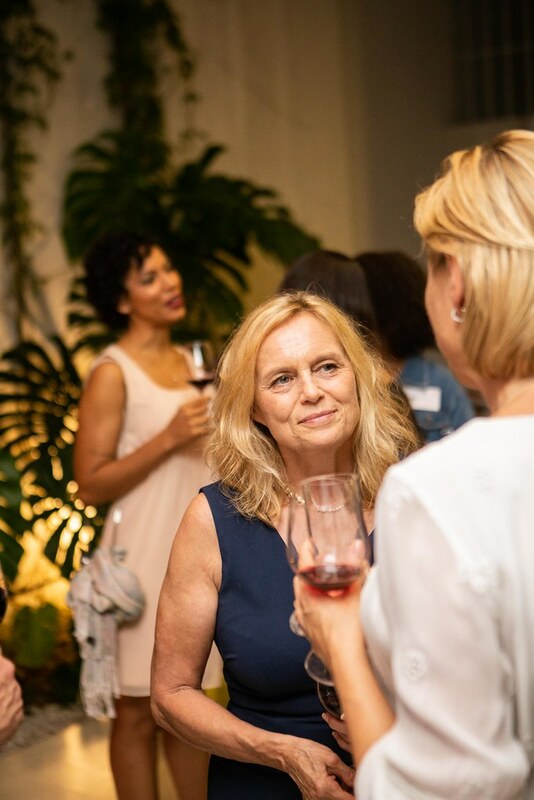 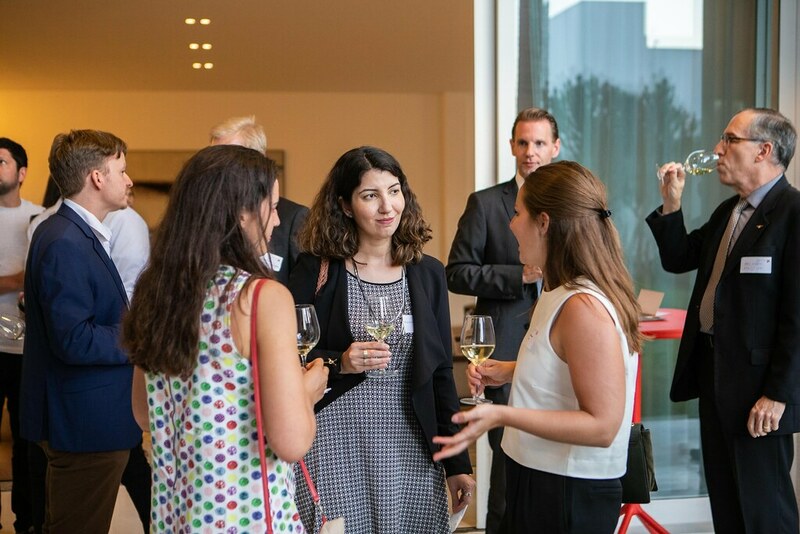 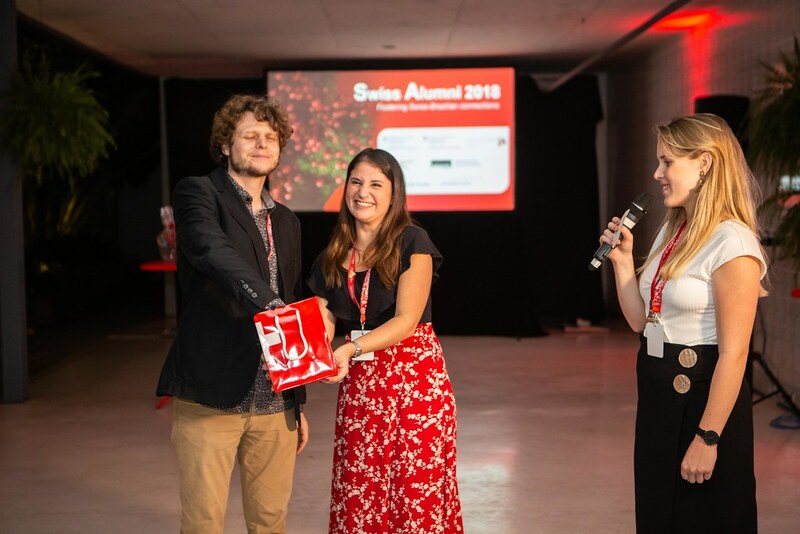 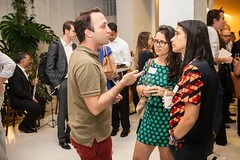 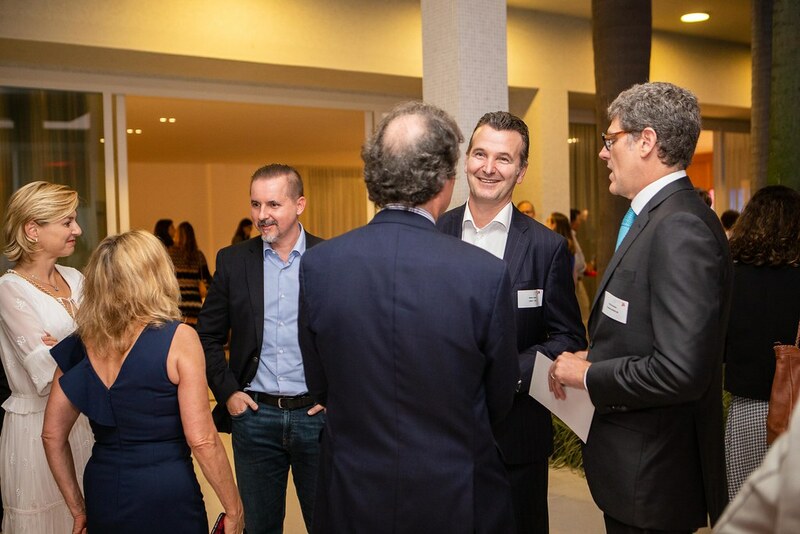 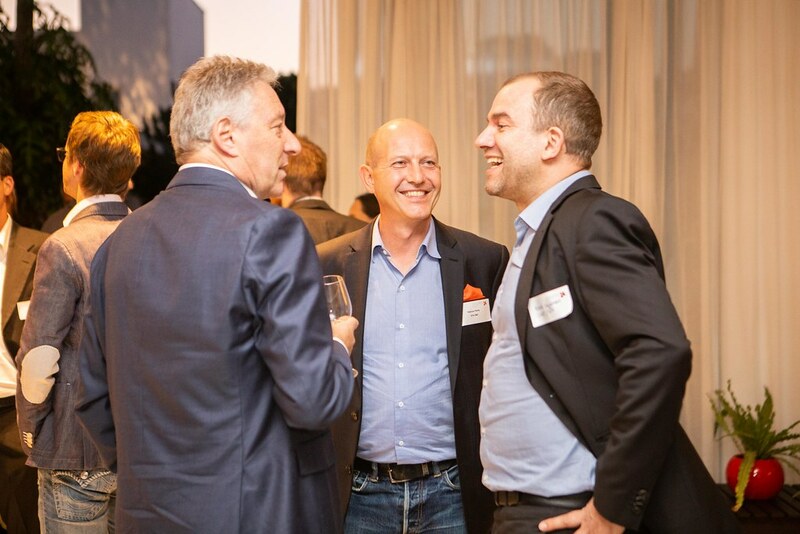 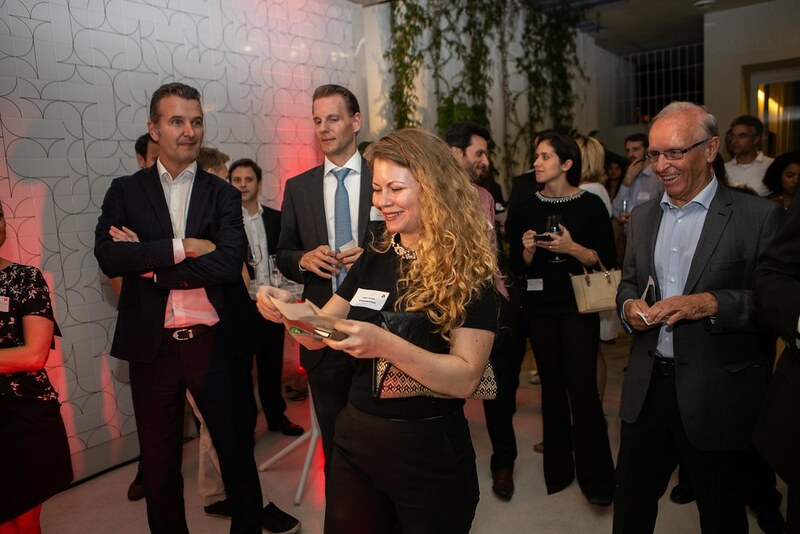 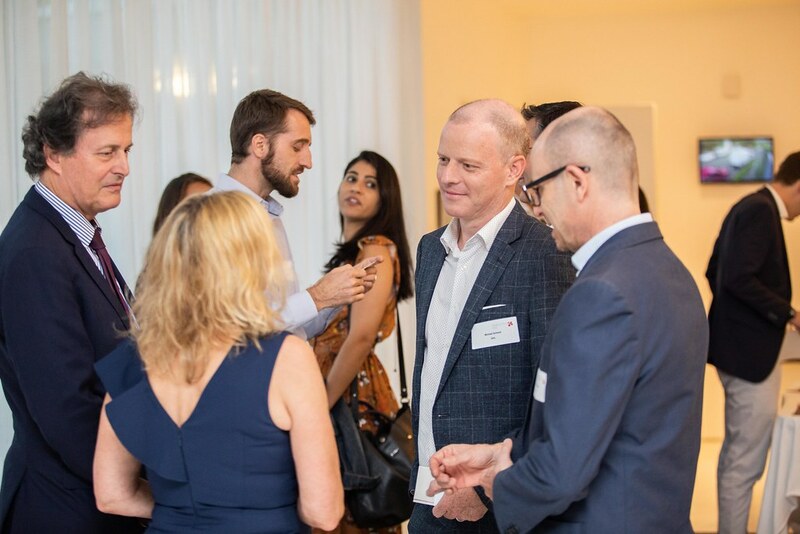 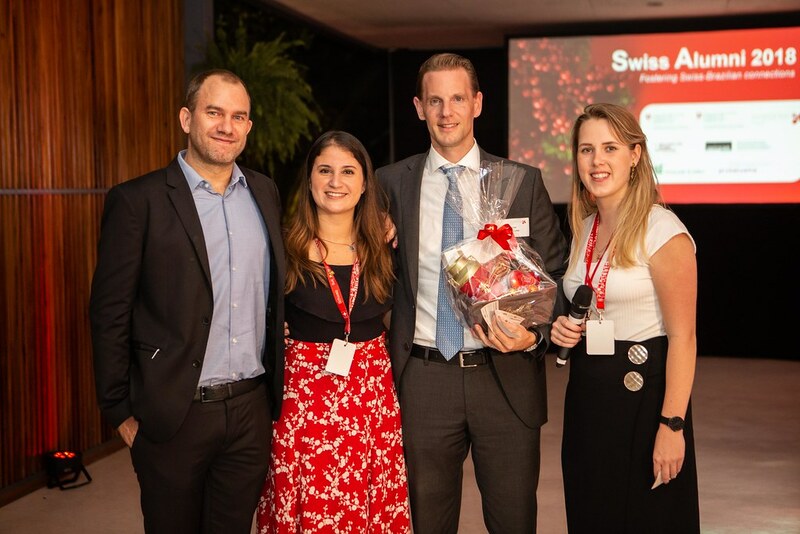 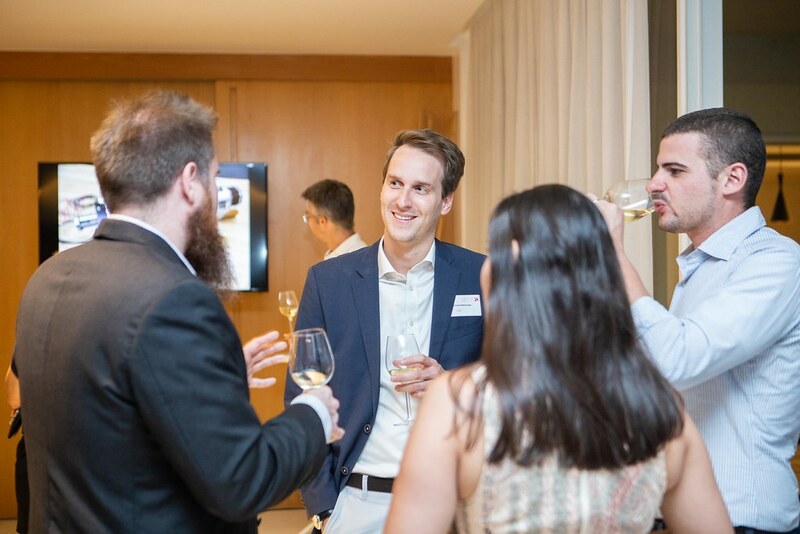 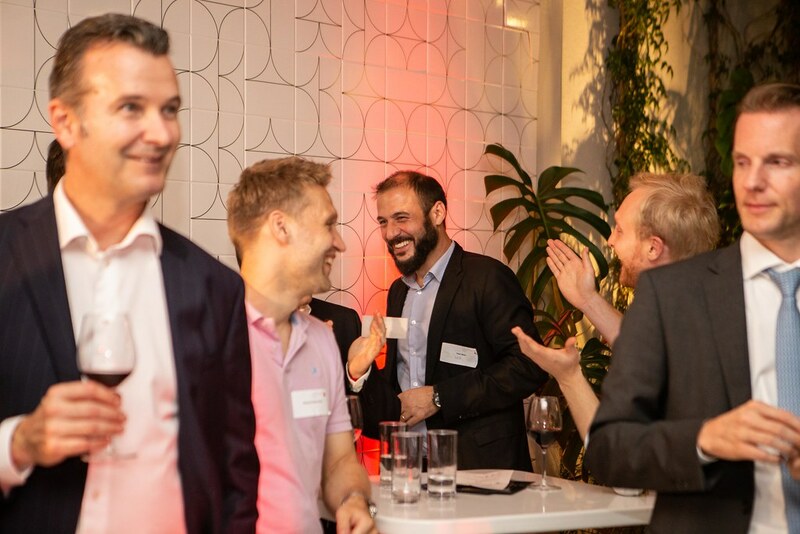 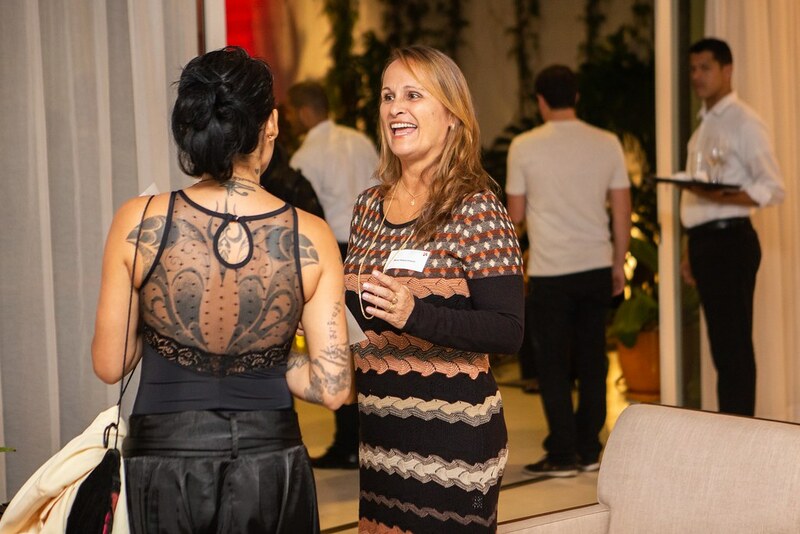 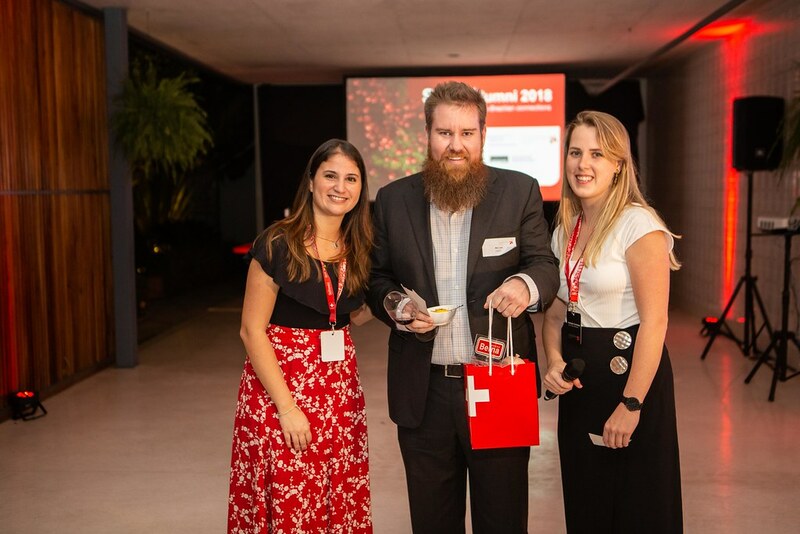 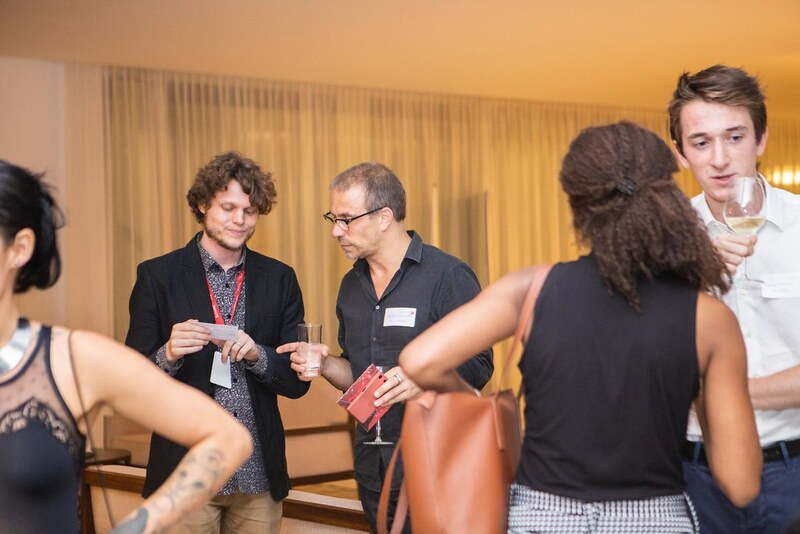 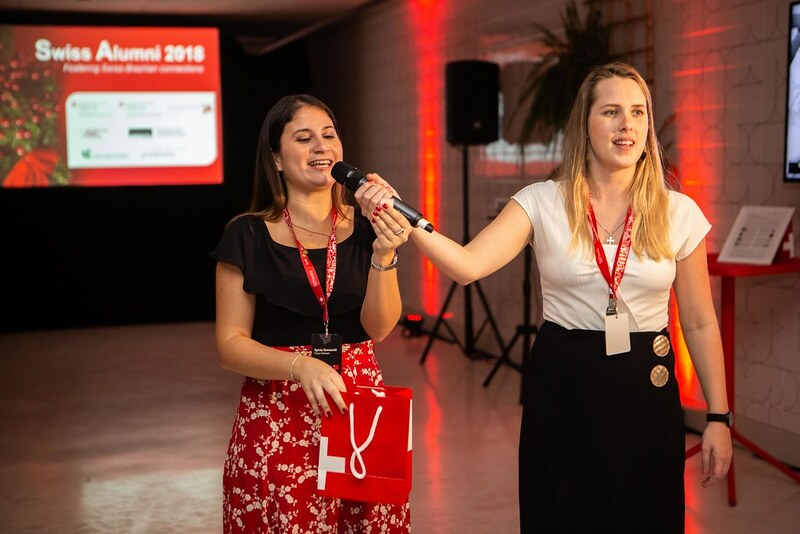 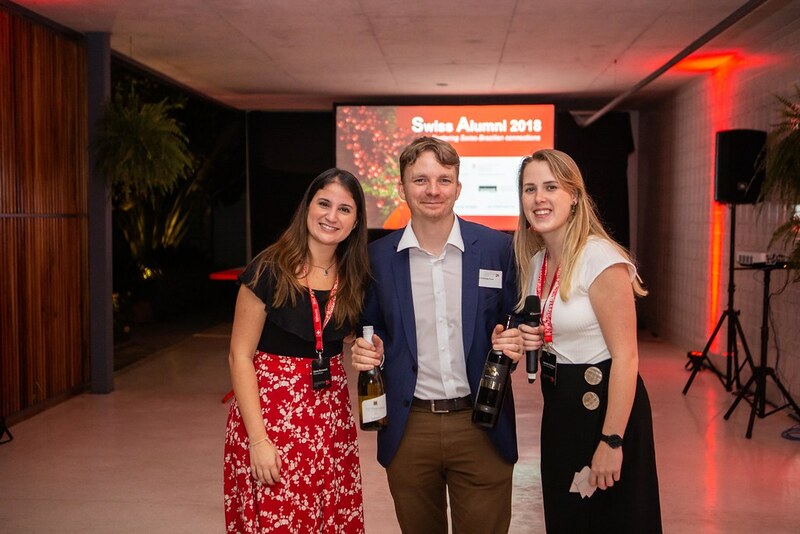 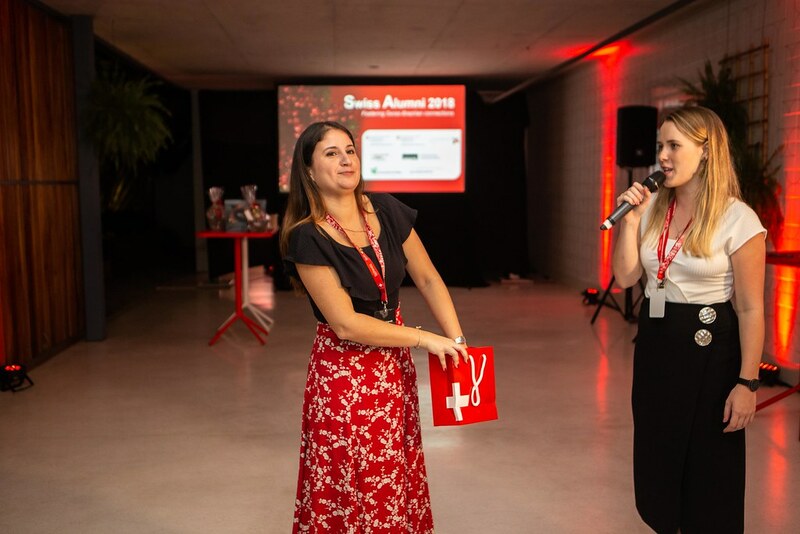 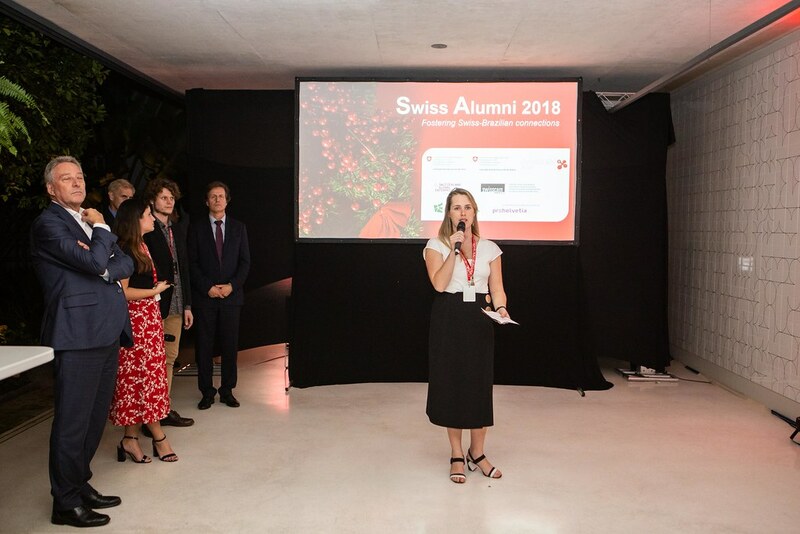 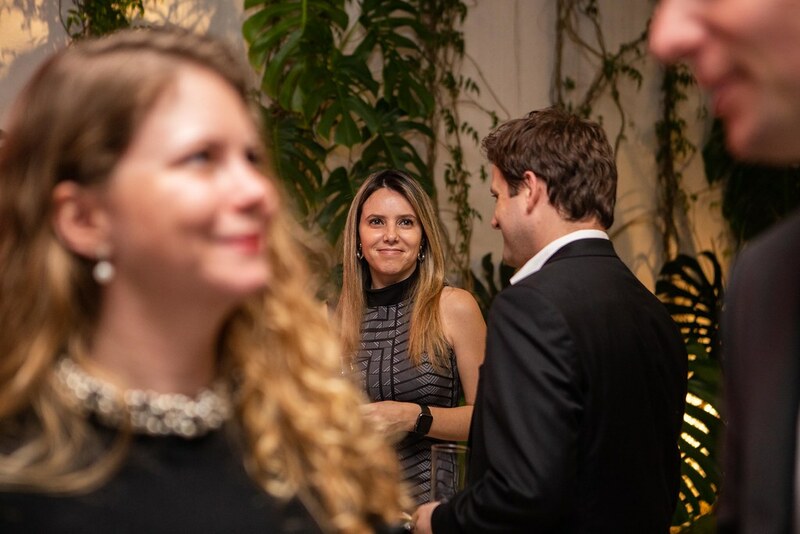 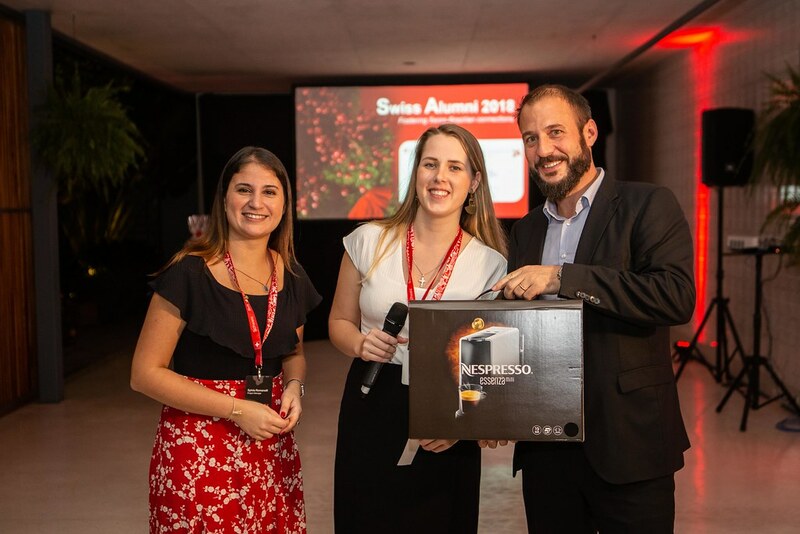 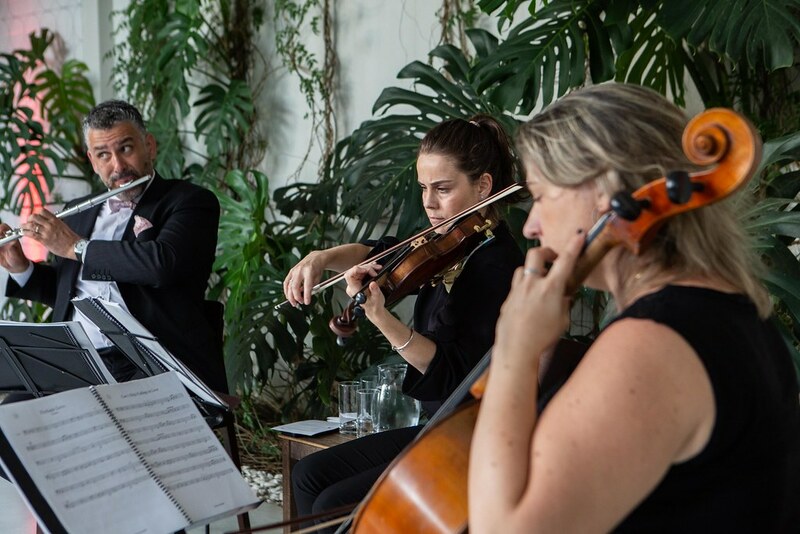 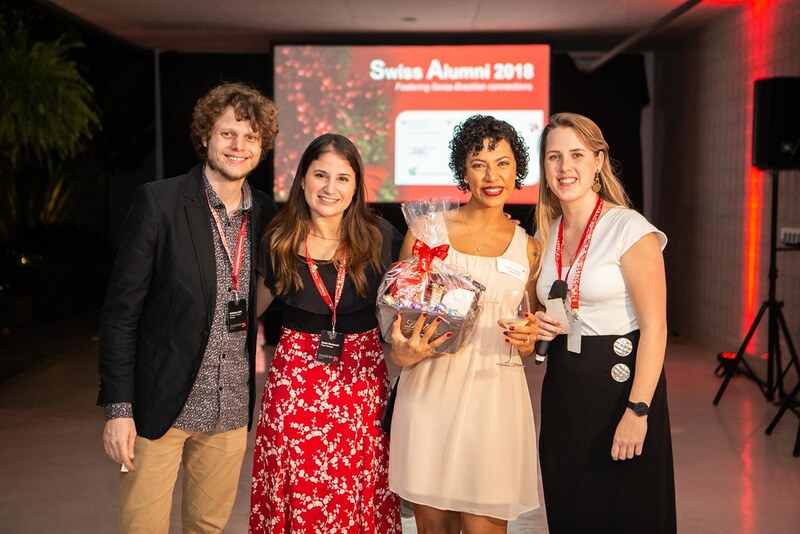 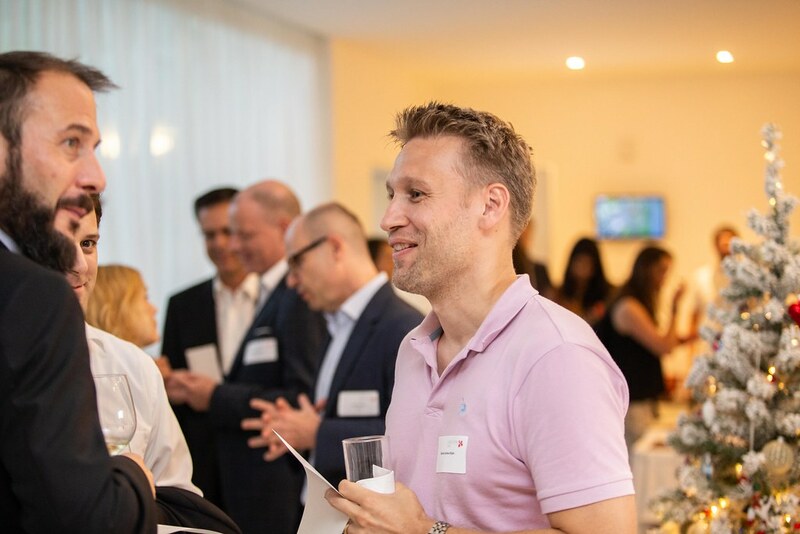 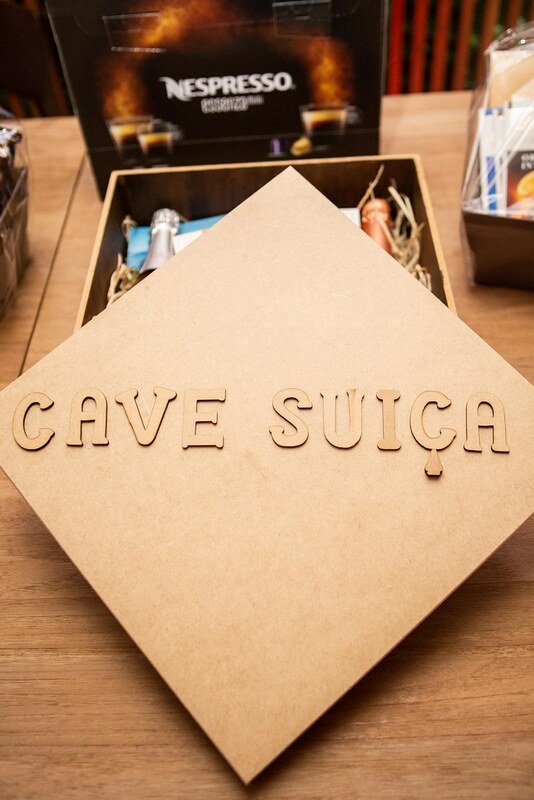 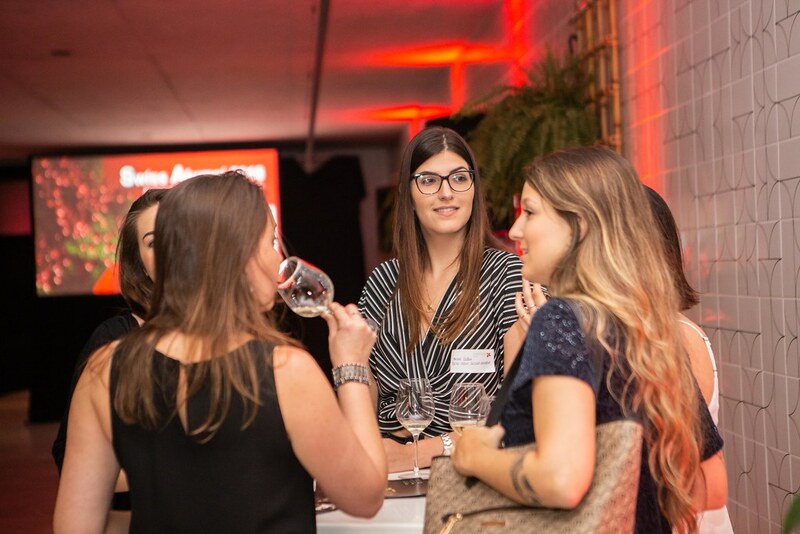 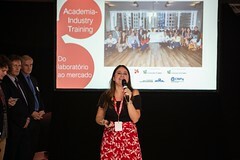 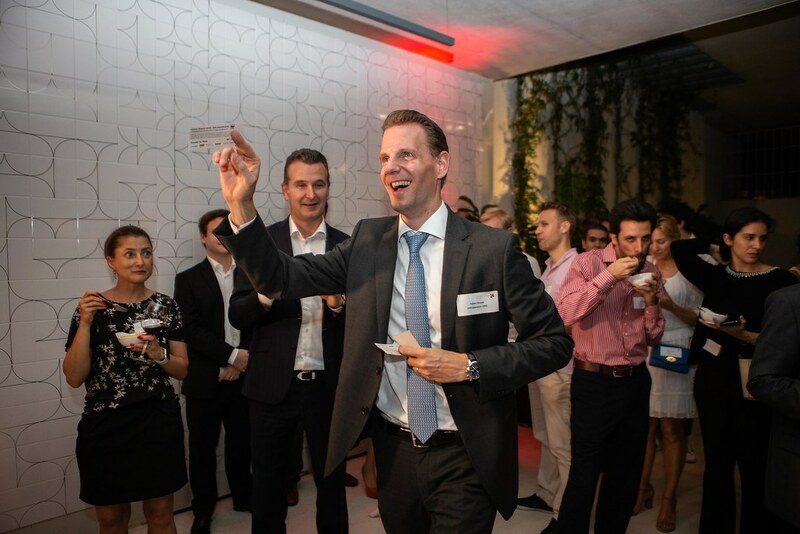 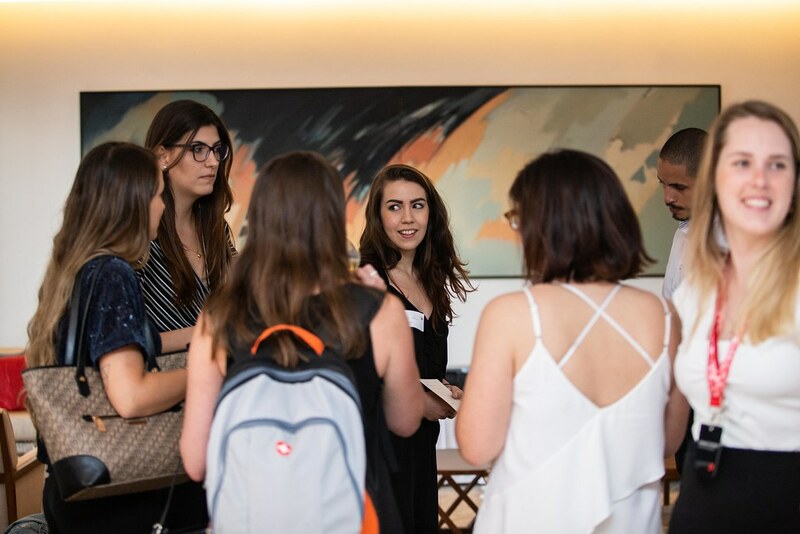 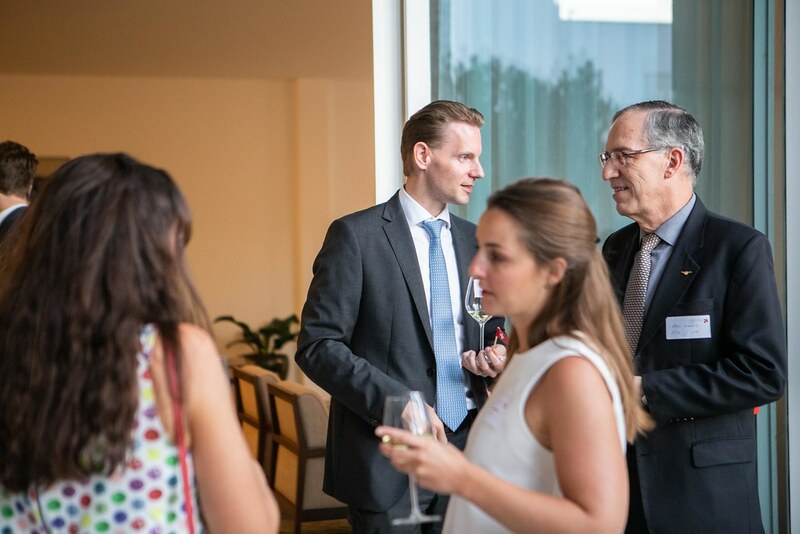 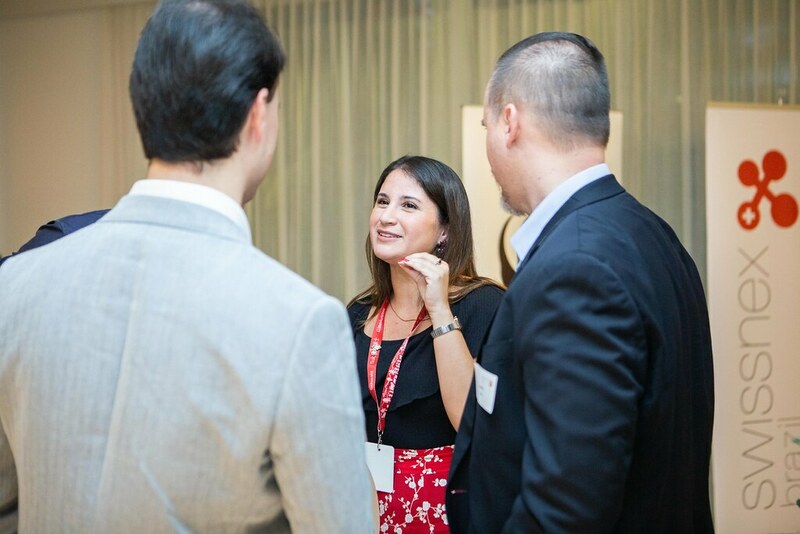 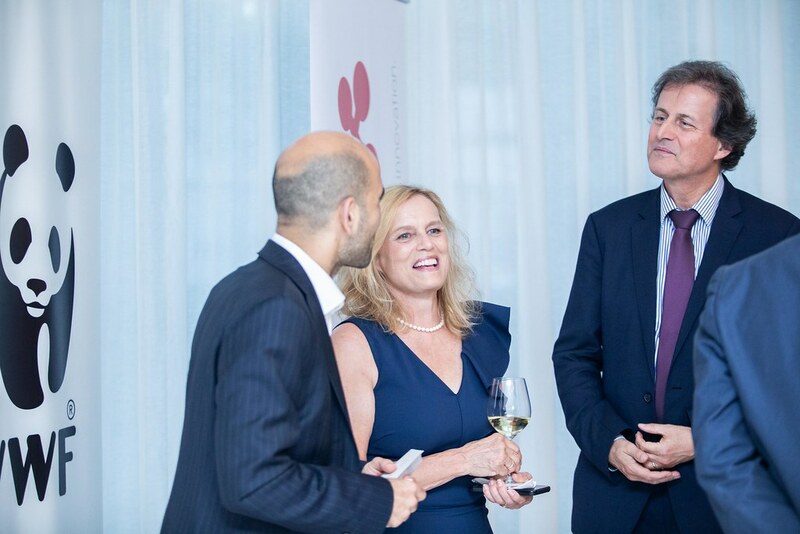 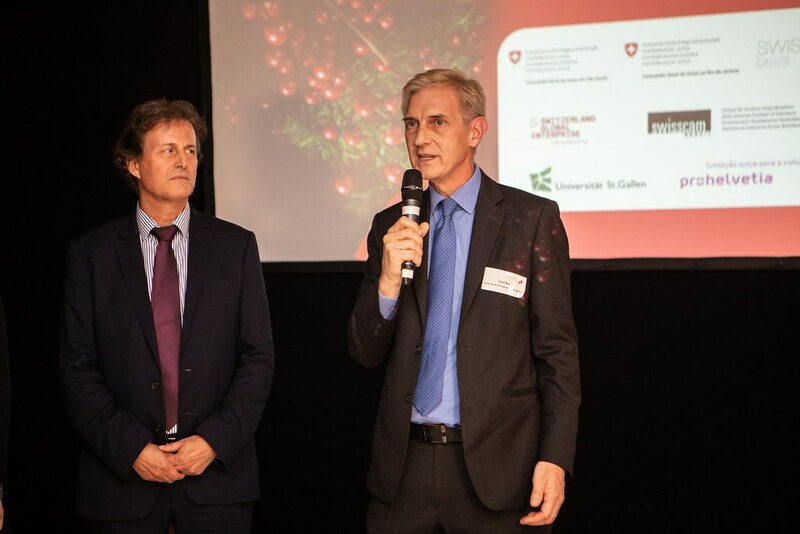 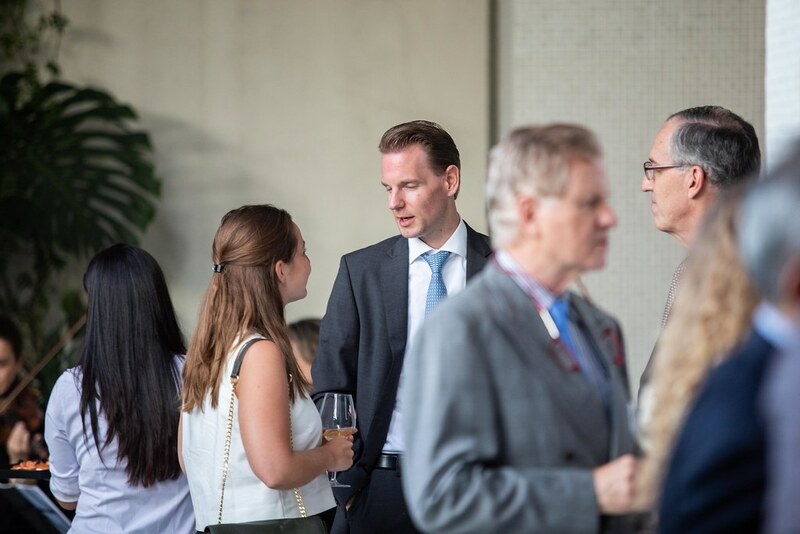 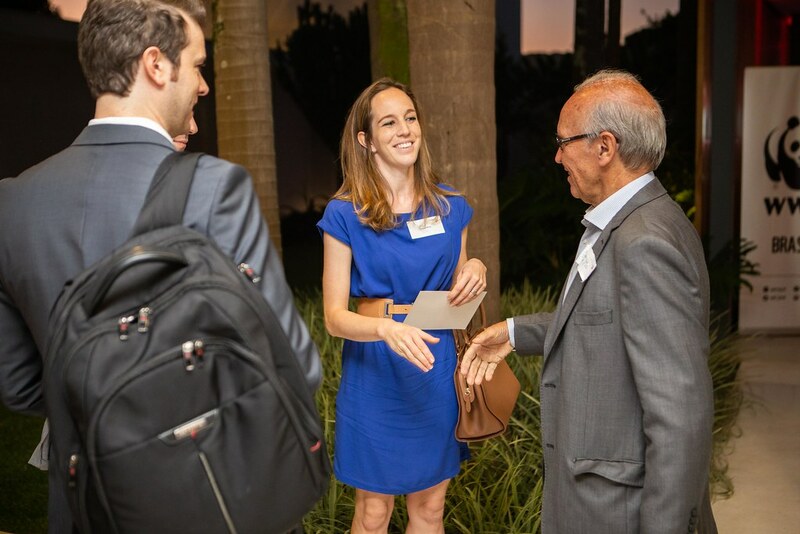 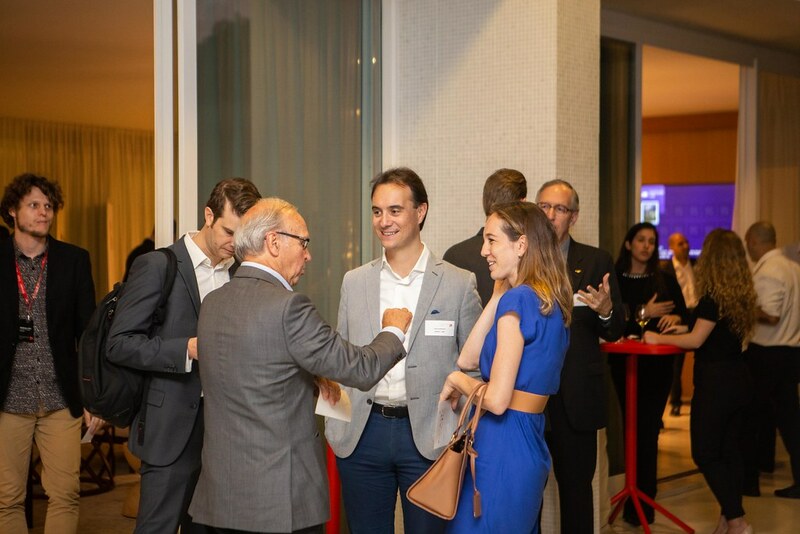 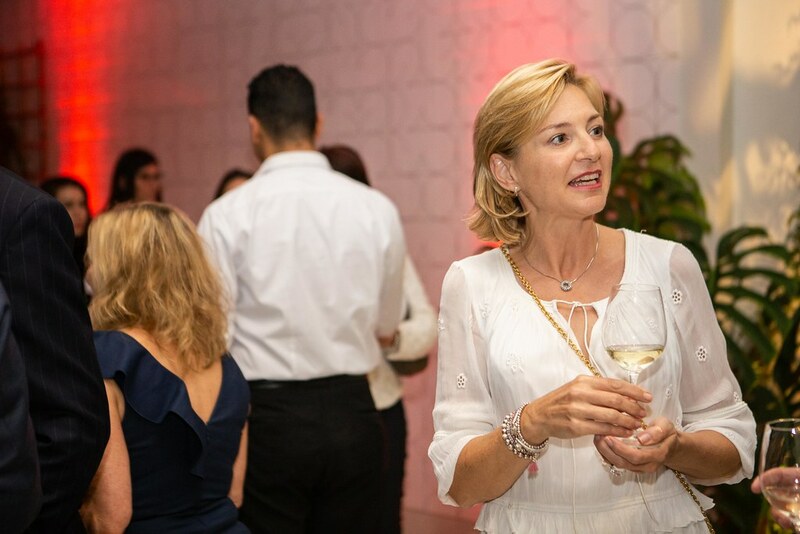 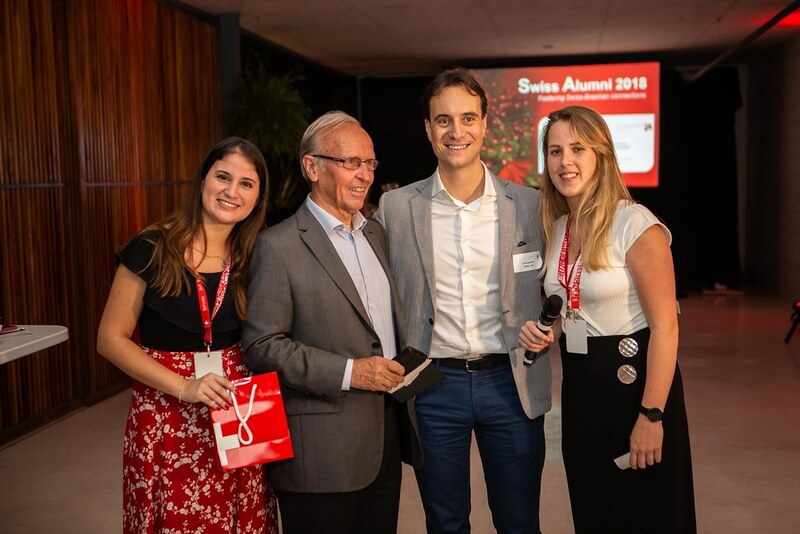 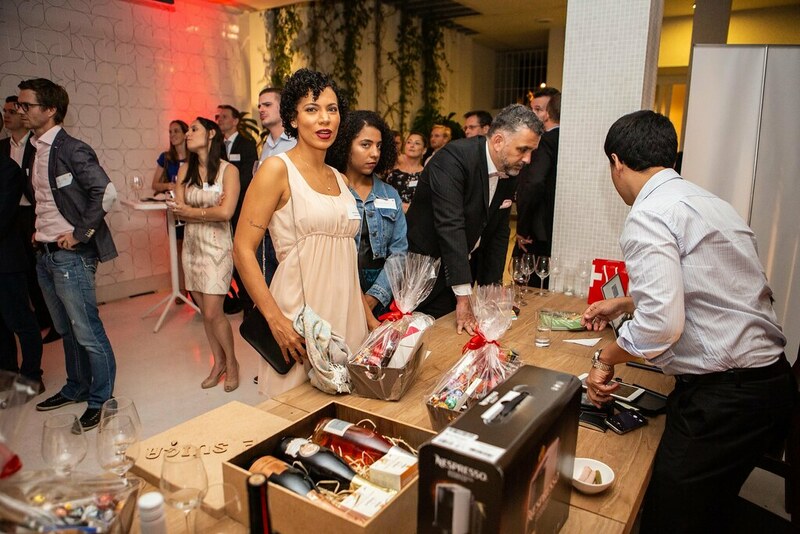 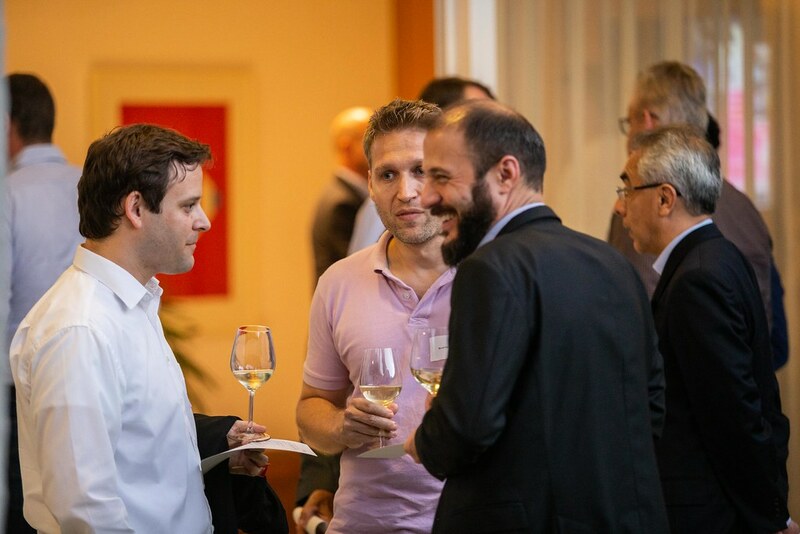 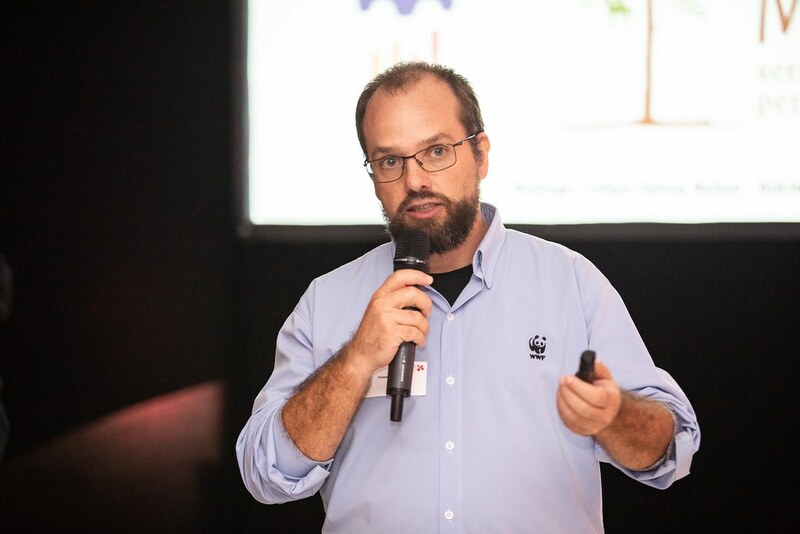 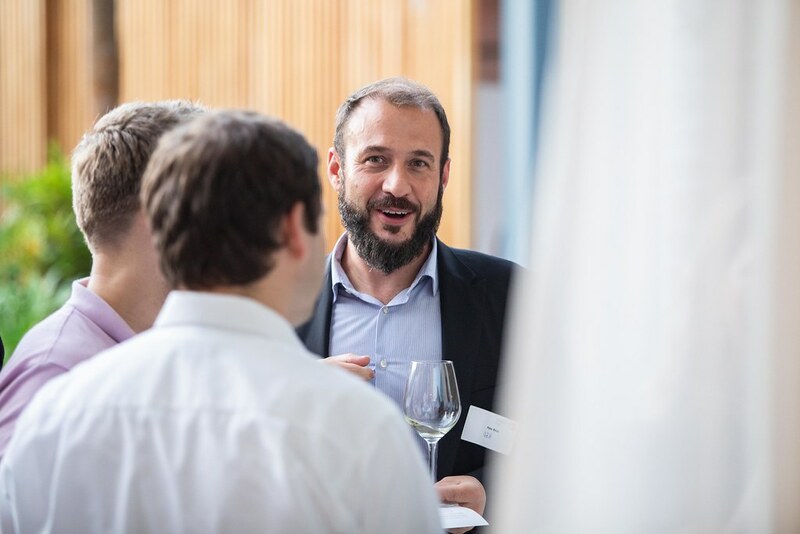 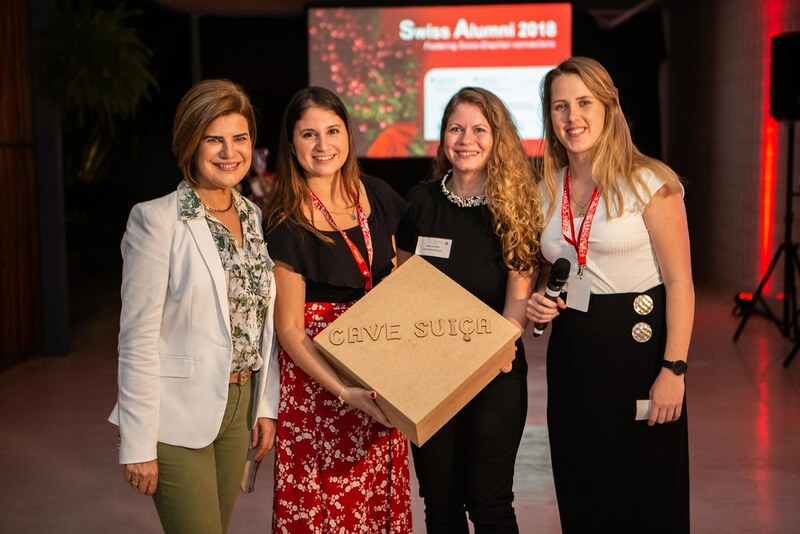 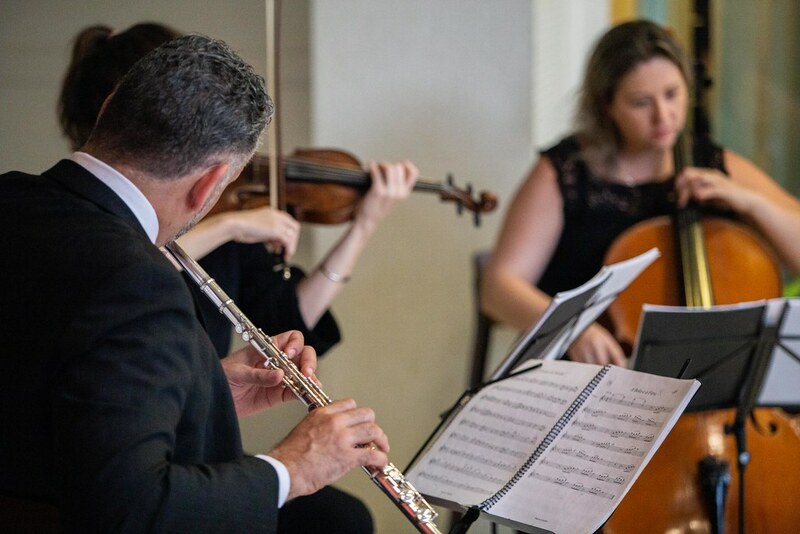 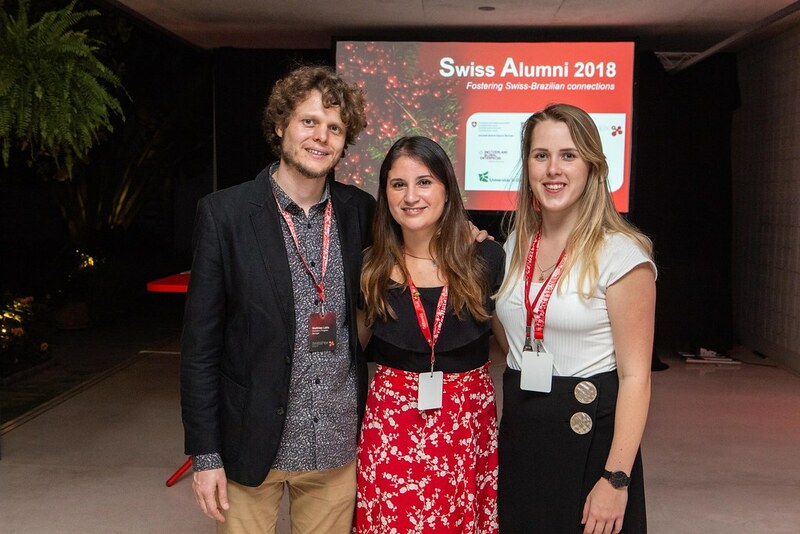 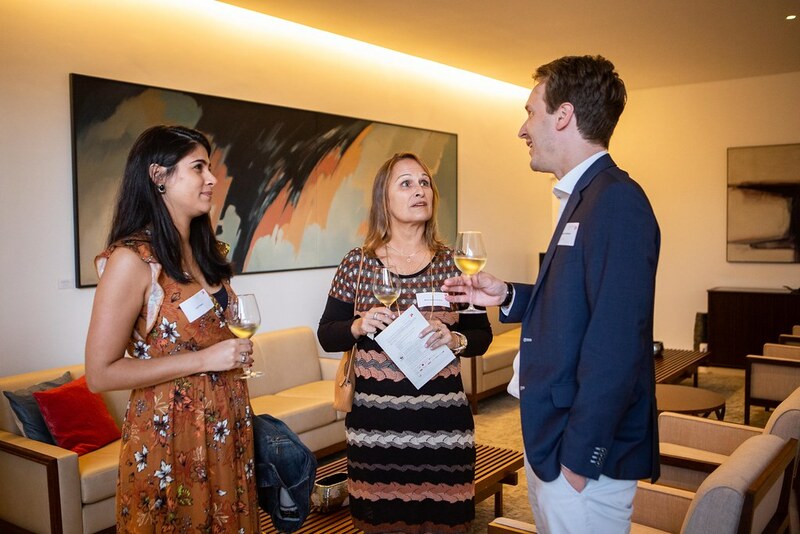 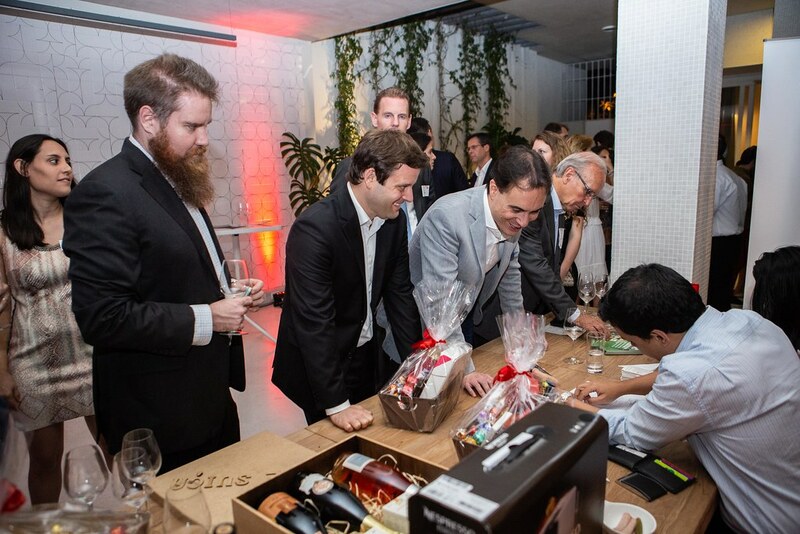 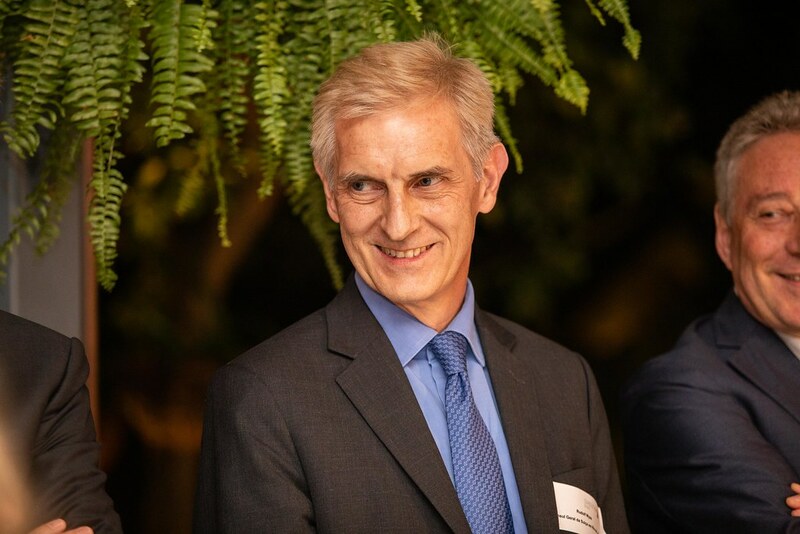 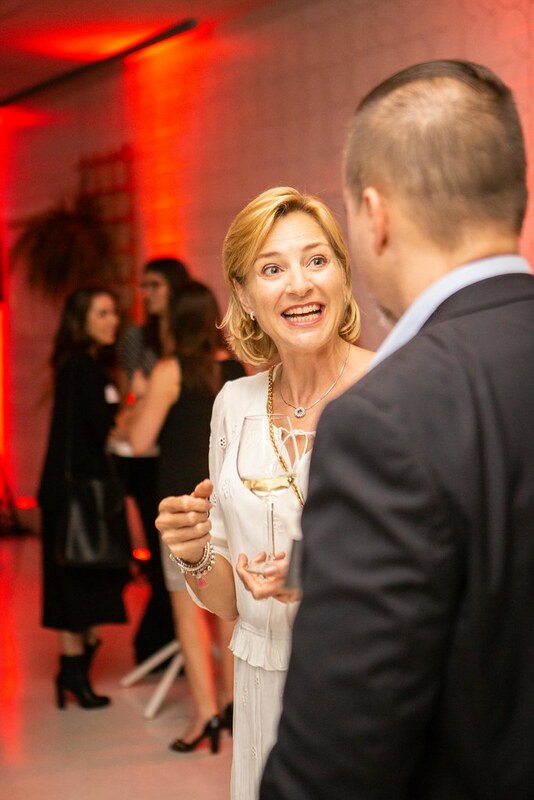 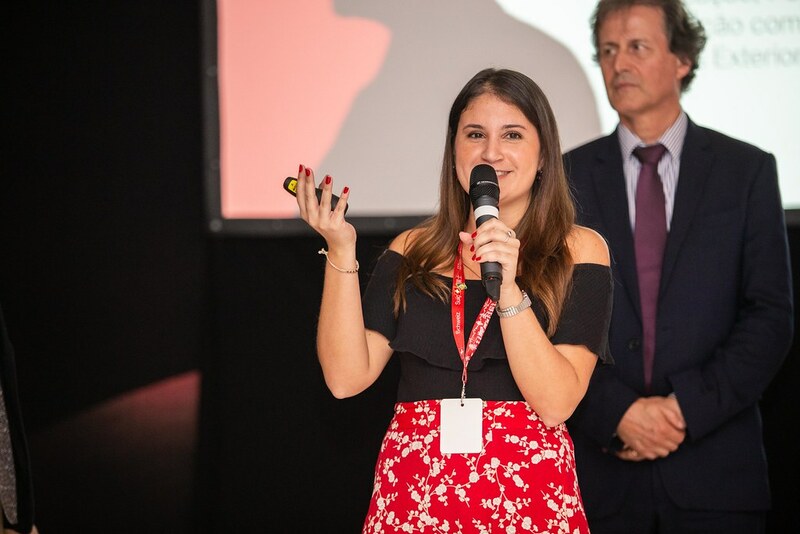 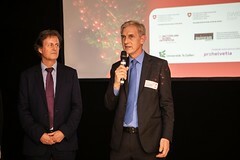 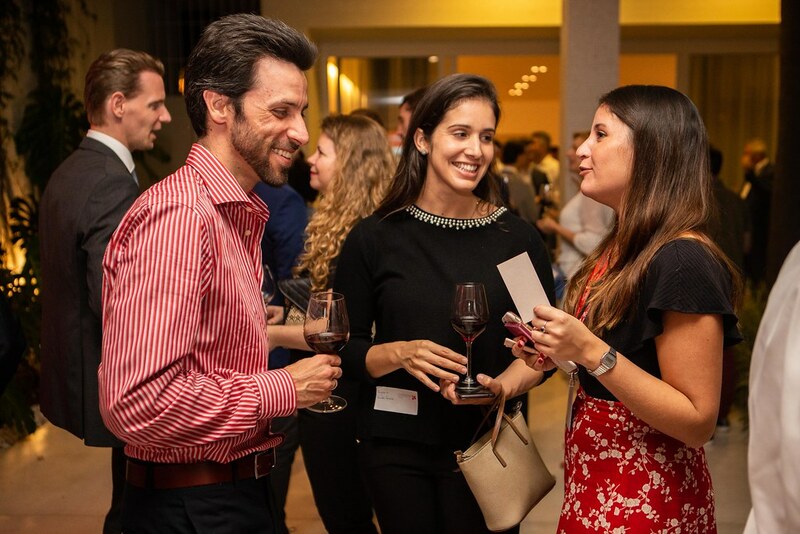 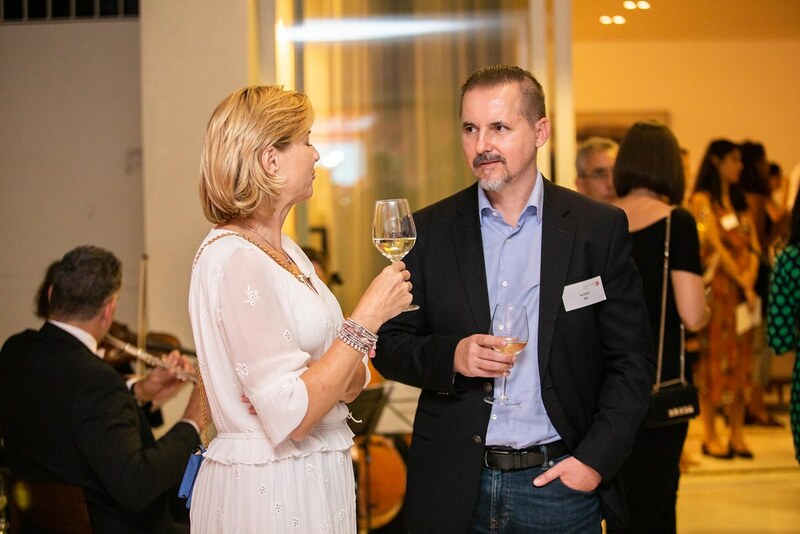 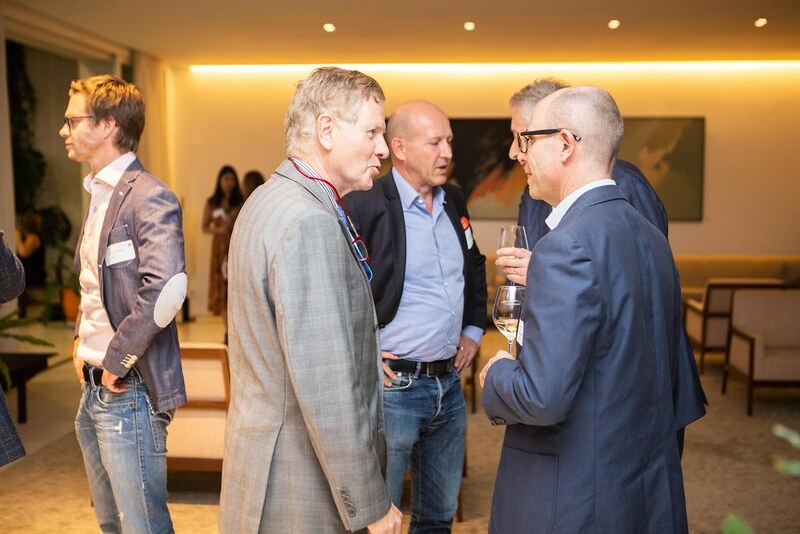 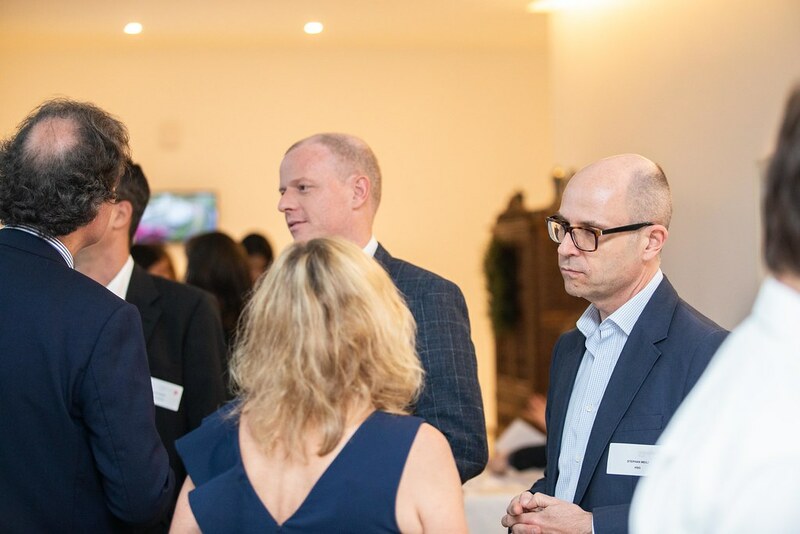 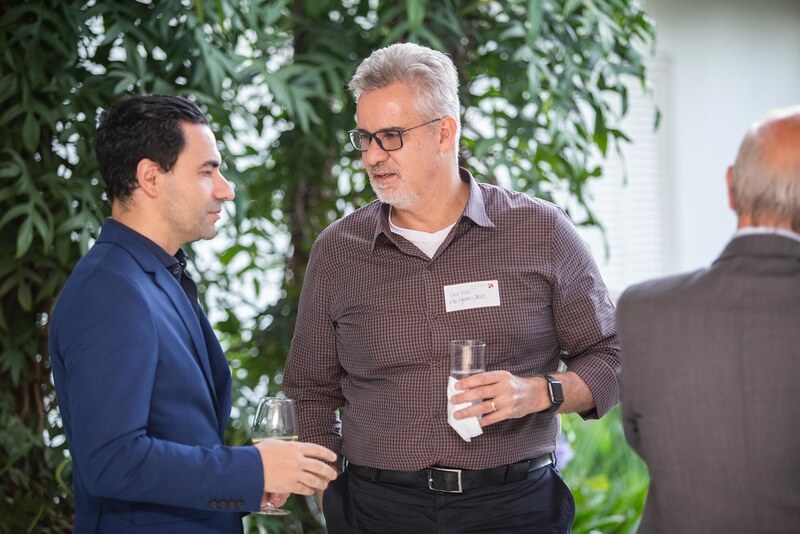 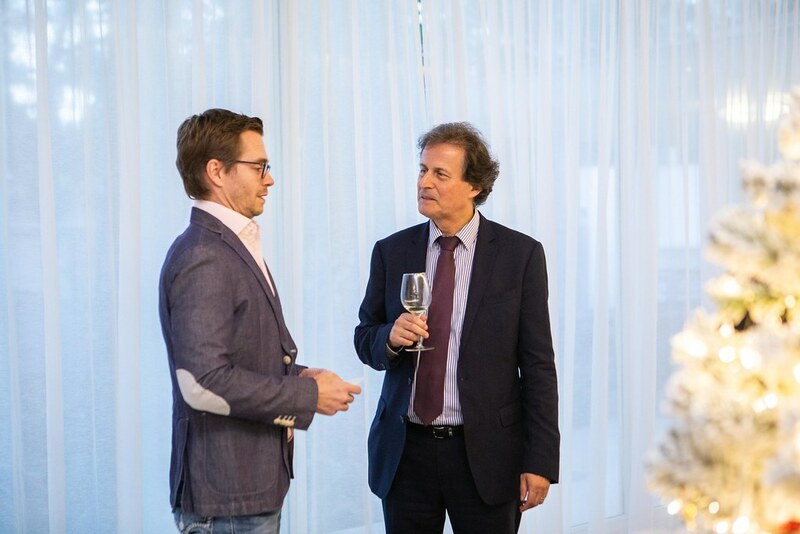 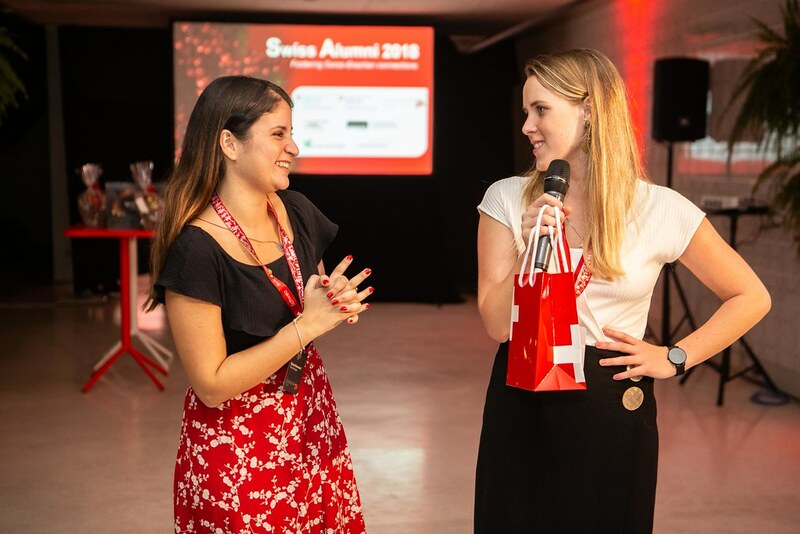 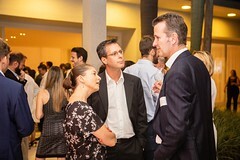 The Swiss Alumni 2018 took place in São Paulo on December 5th. 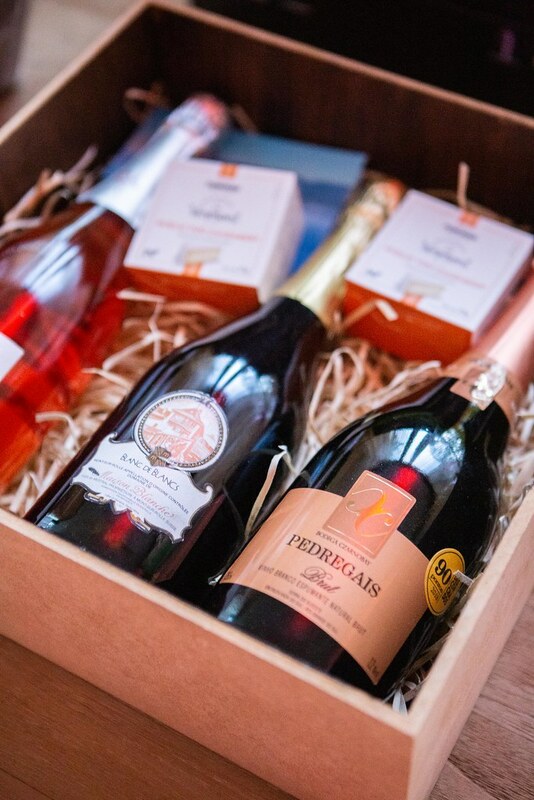 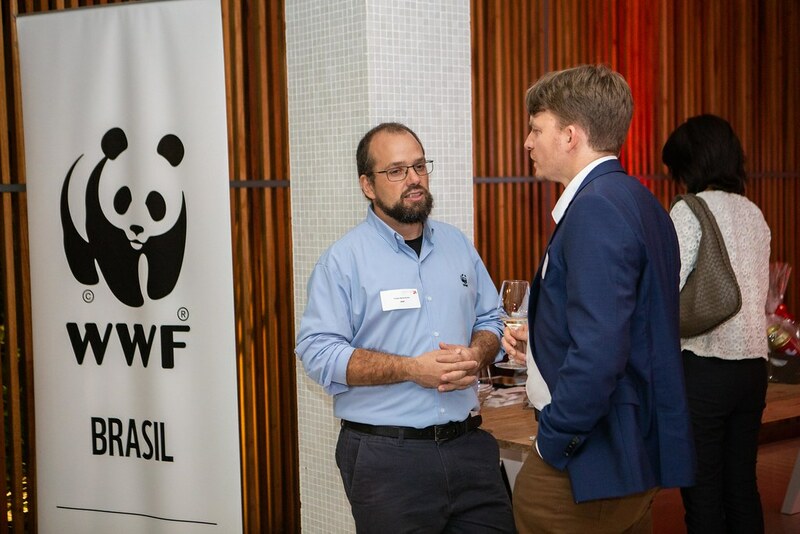 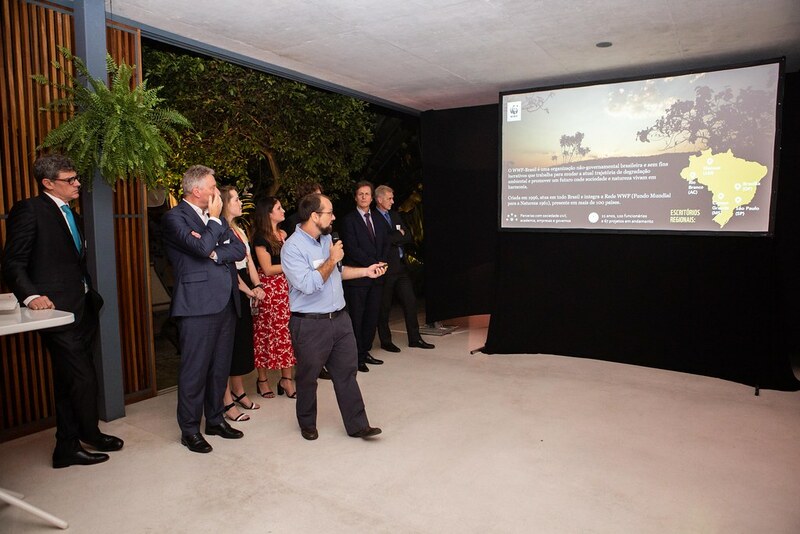 A charity raffle reverted funds to WWF Brazil’s Ecodrone project, which works in the conservation and restoration of Brazilian forests. 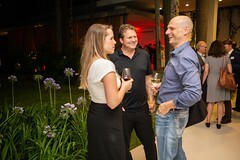 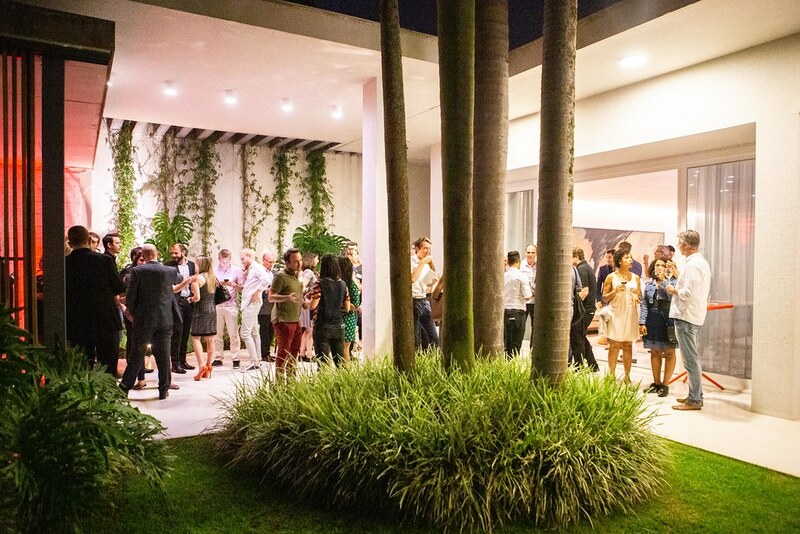 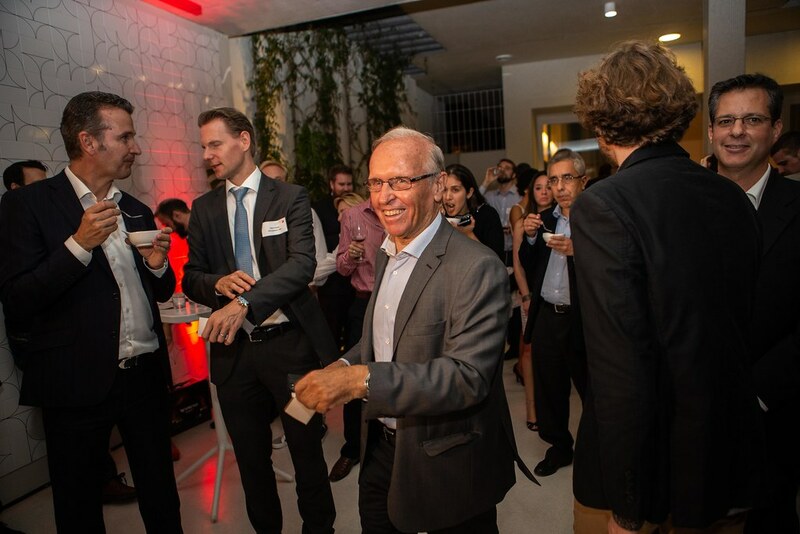 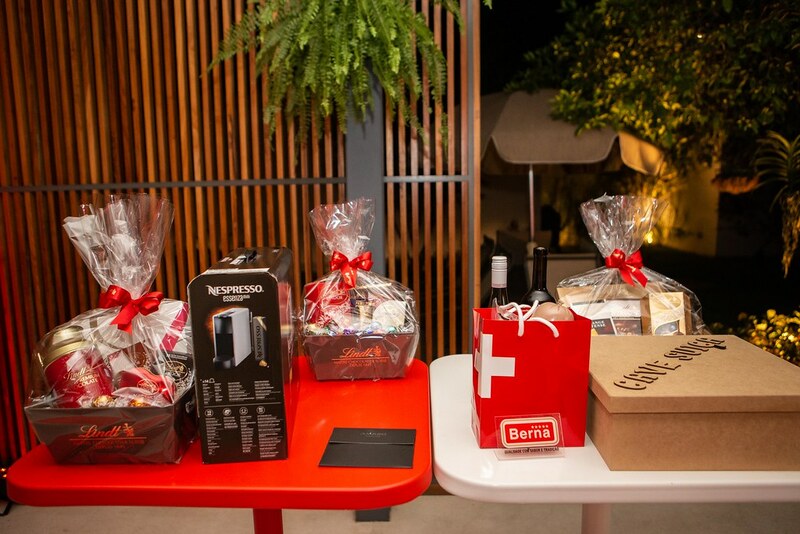 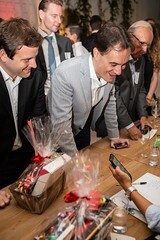 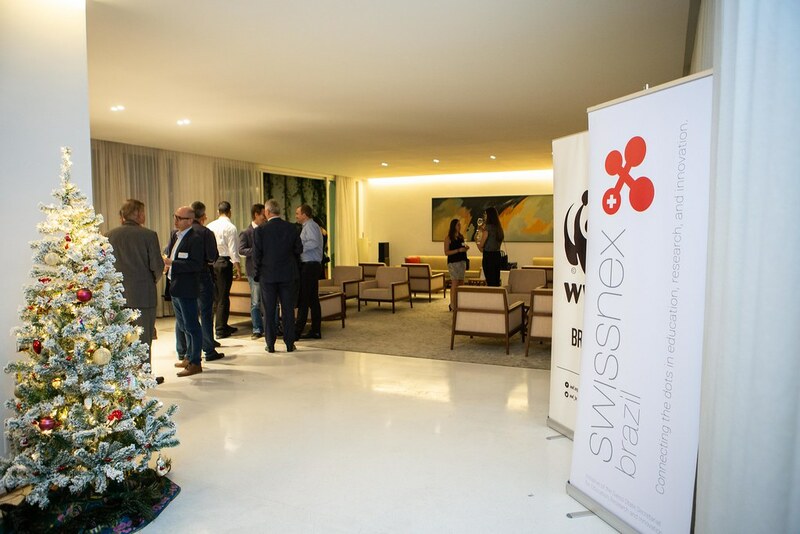 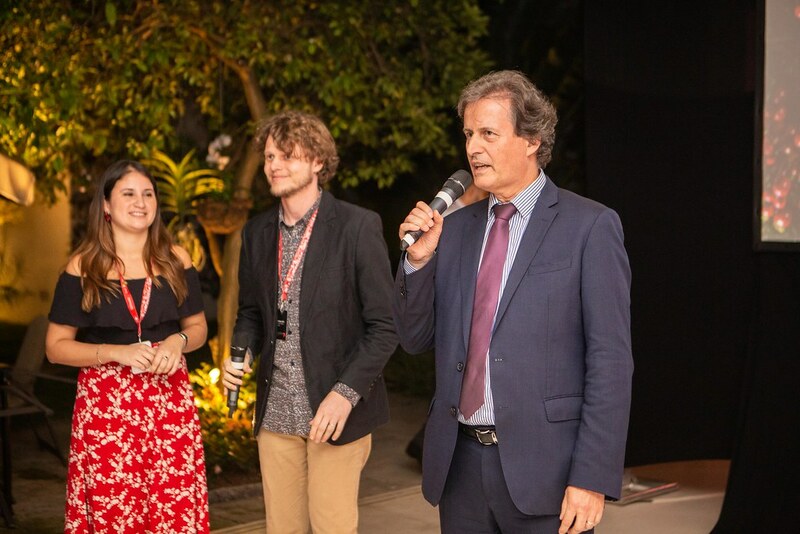 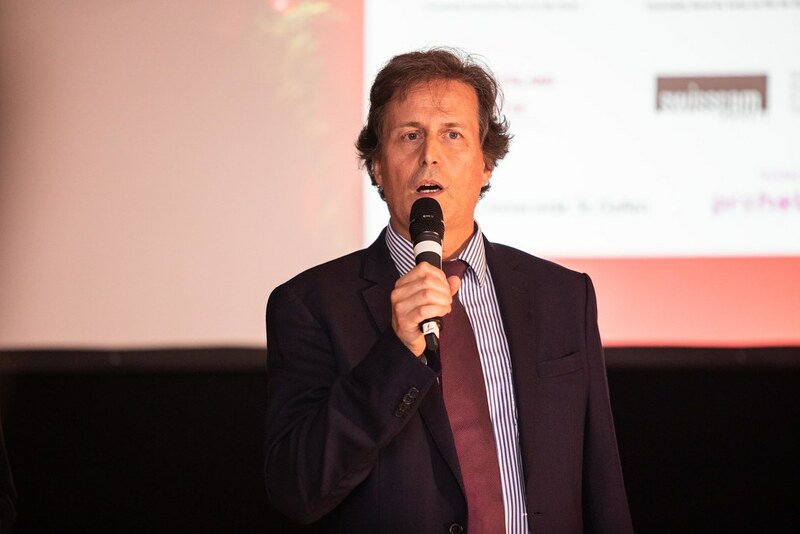 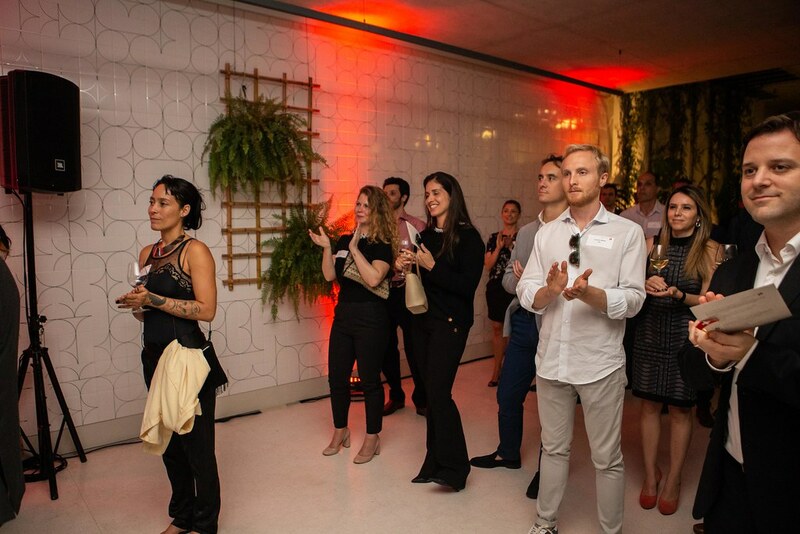 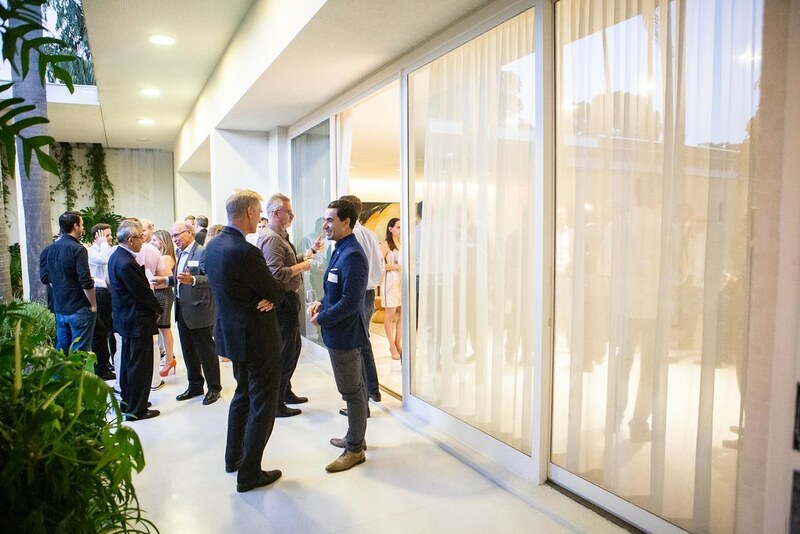 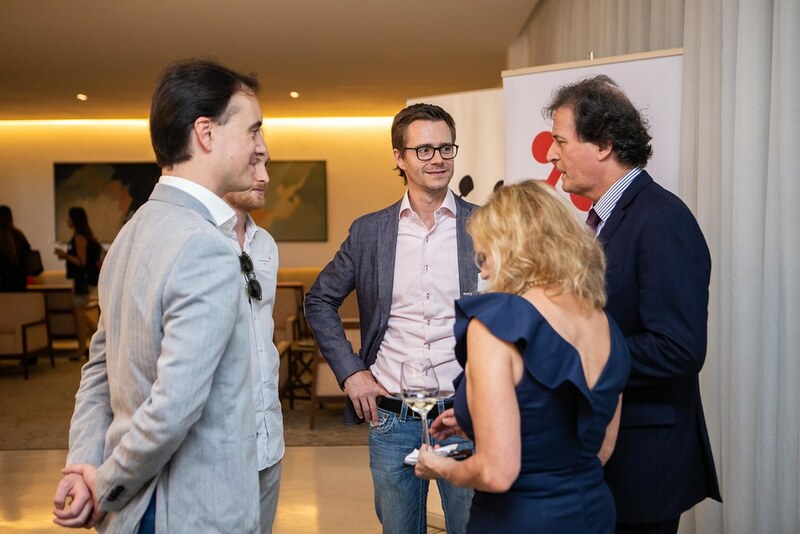 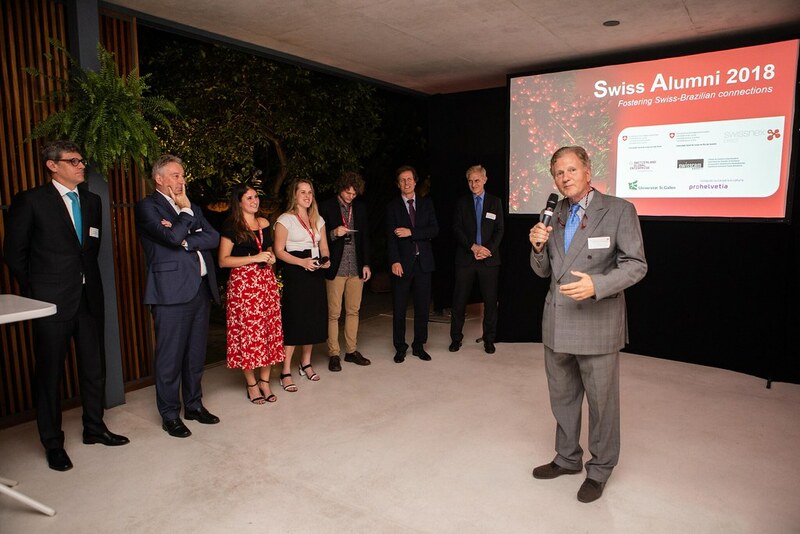 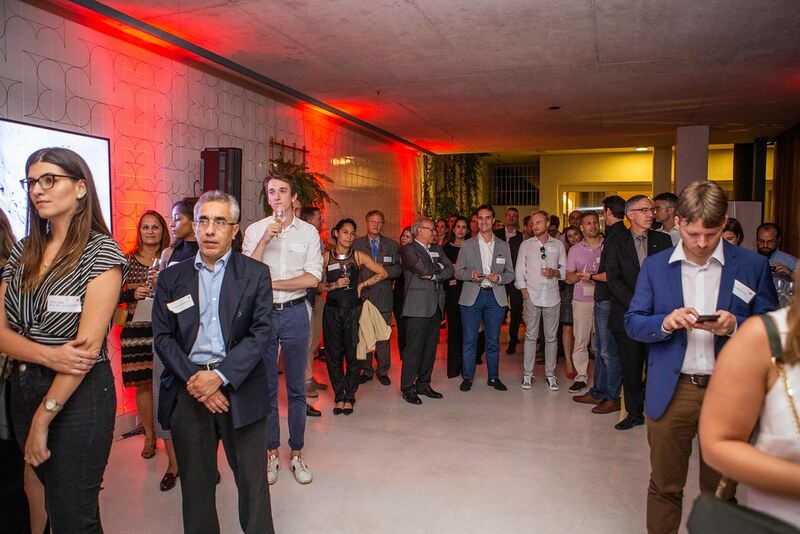 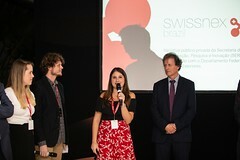 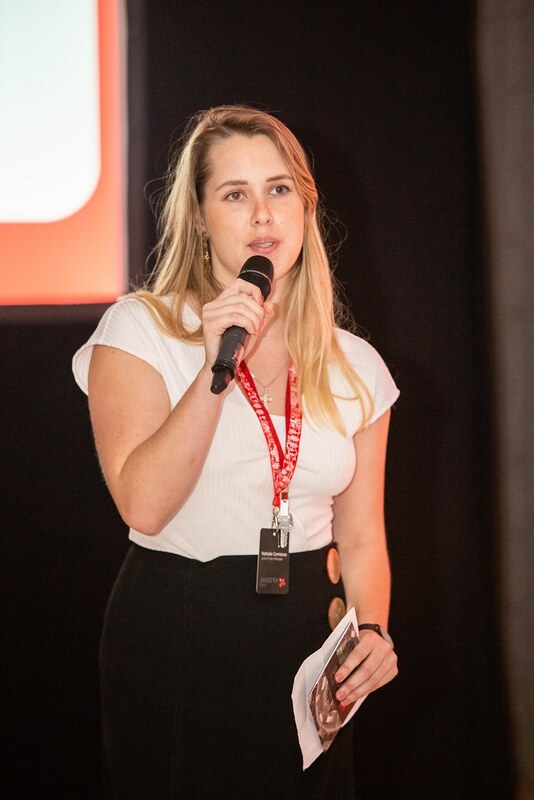 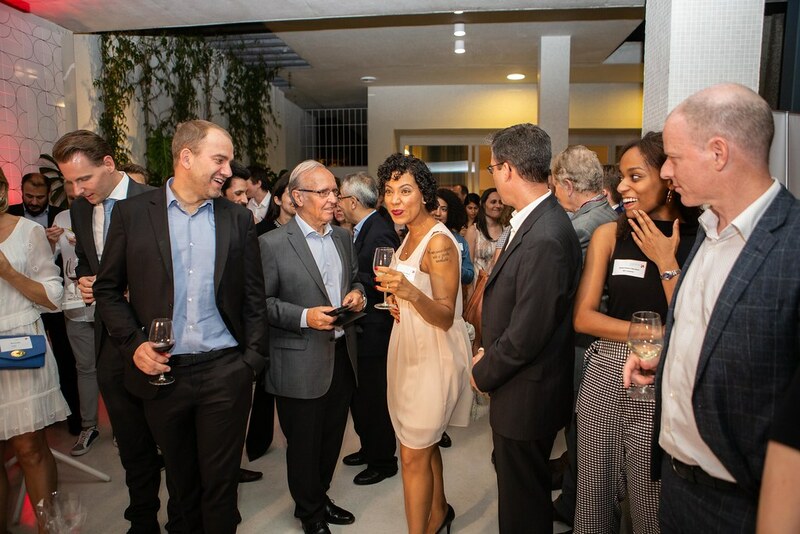 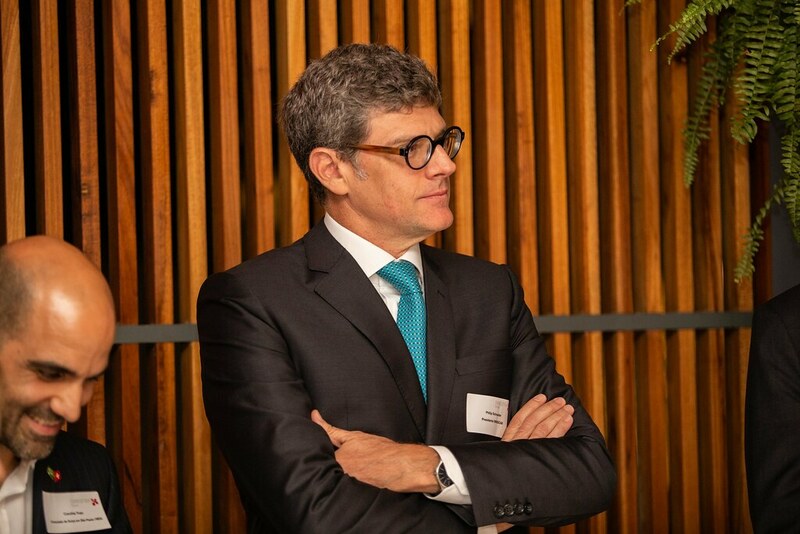 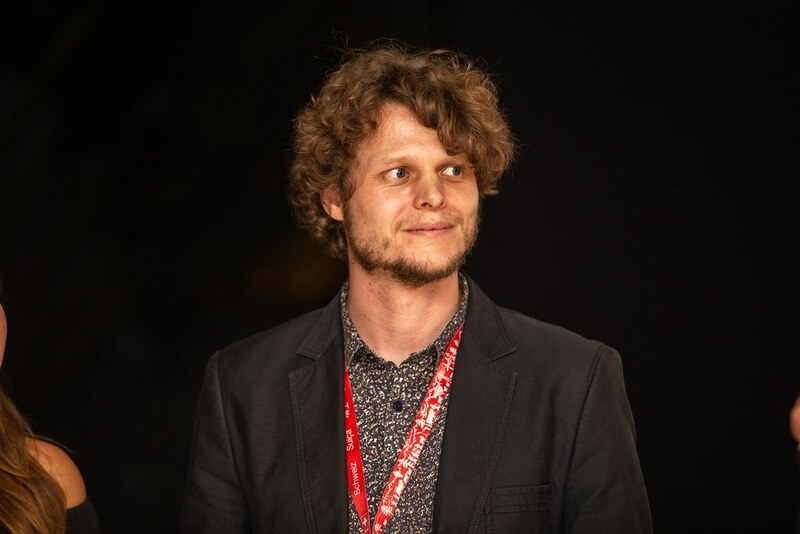 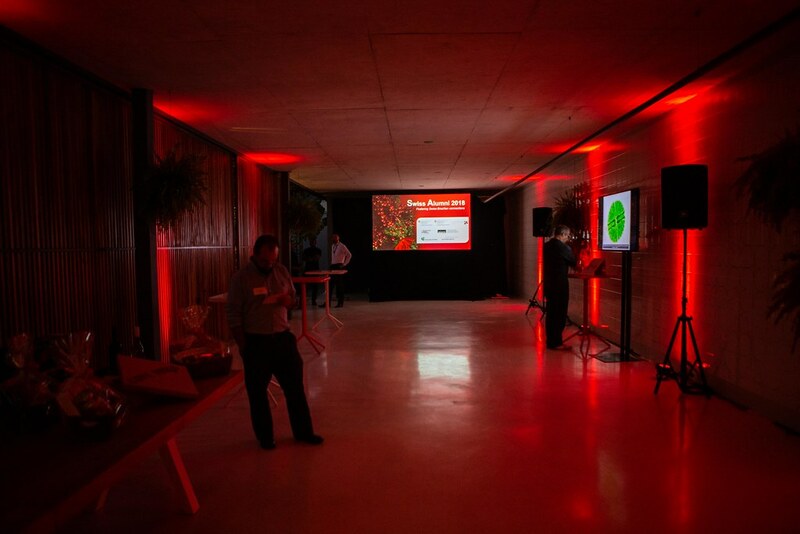 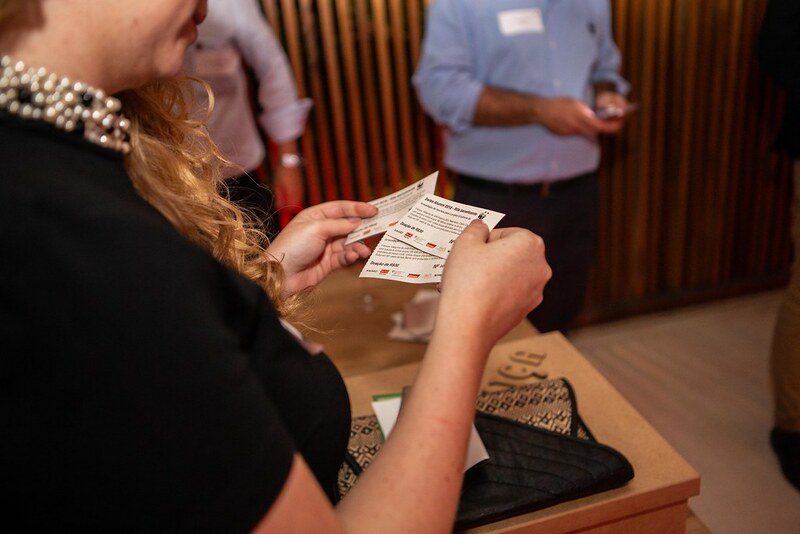 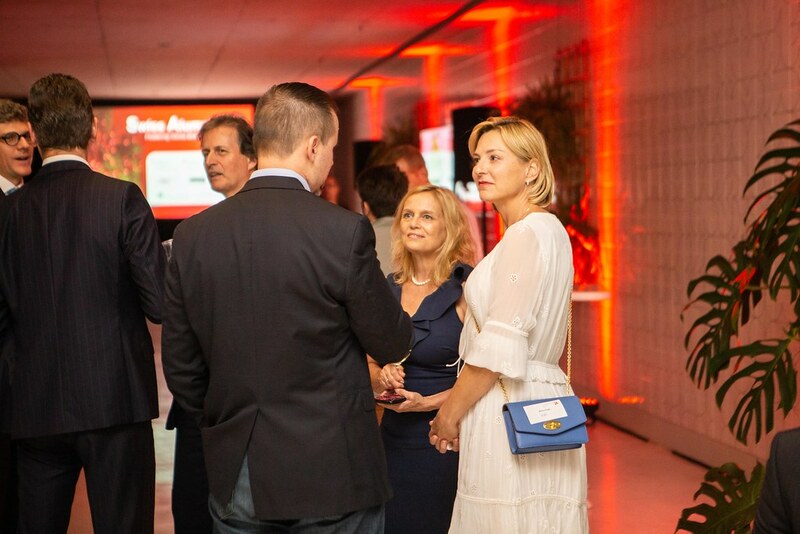 swissnex Brazil organized the event, hosted by the Consulate General of Switzerland in São Paulo with the Swiss representations in Brazil: Switzerland Global Enterprise, Présence Suisse, Pro Helvetia, SWISSCAM, and the University of St. Gallen.